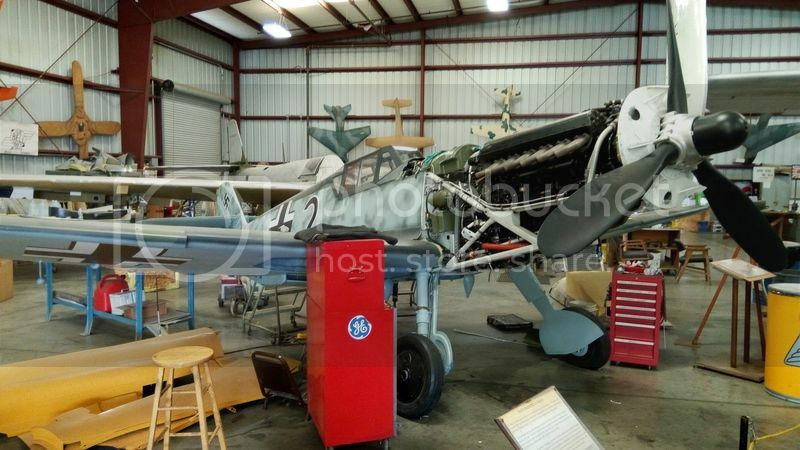 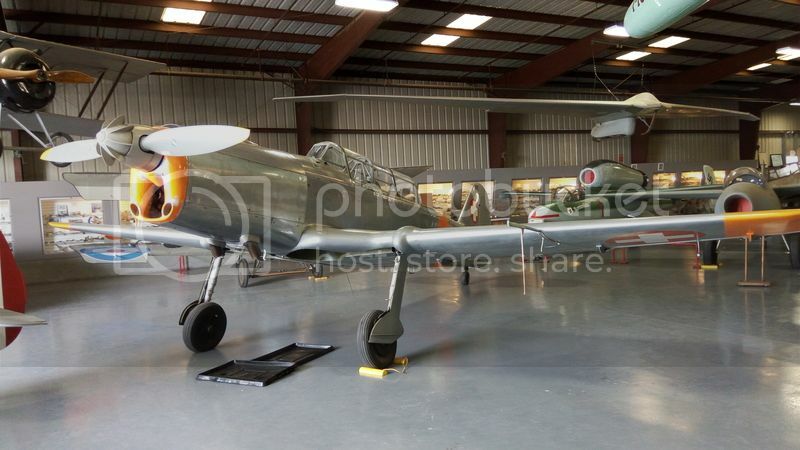 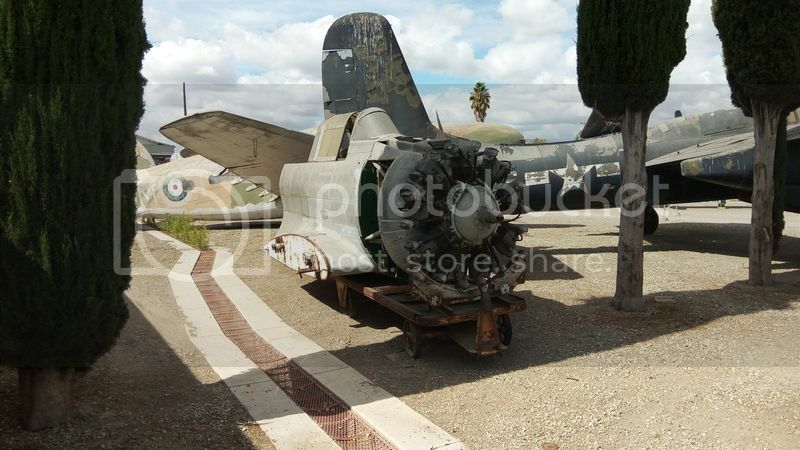 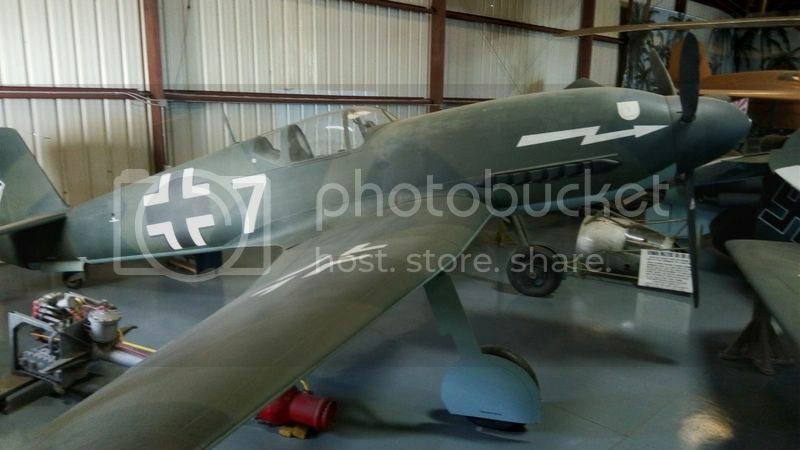 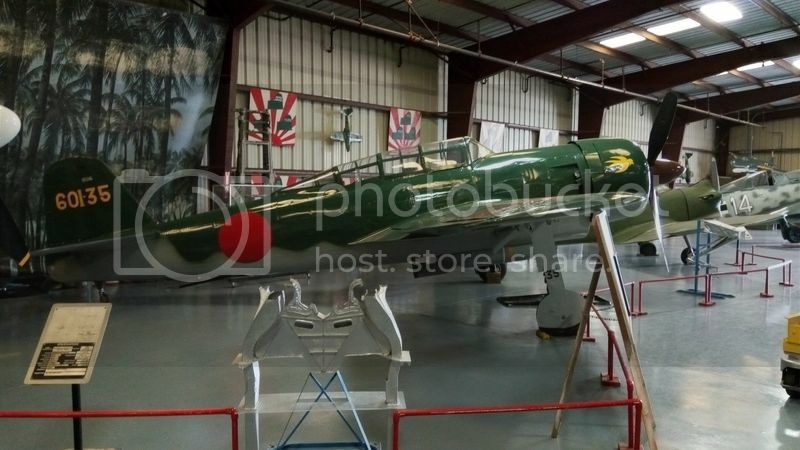 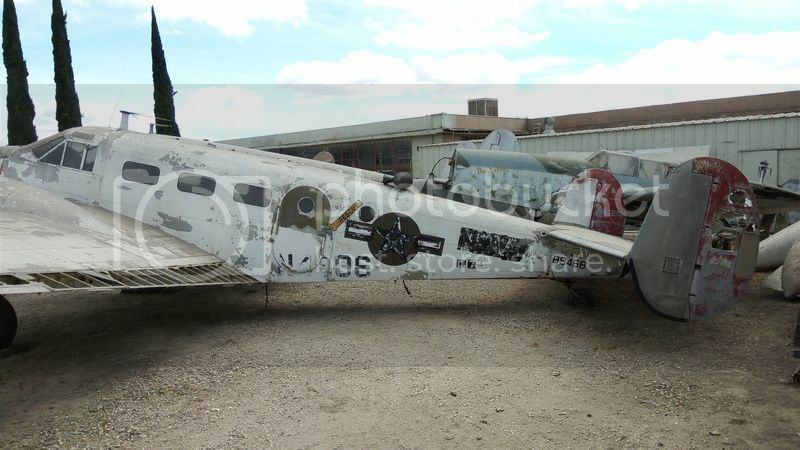 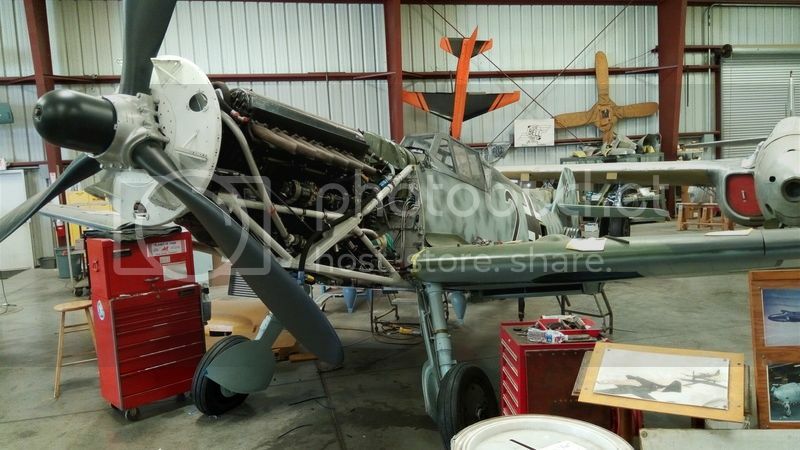 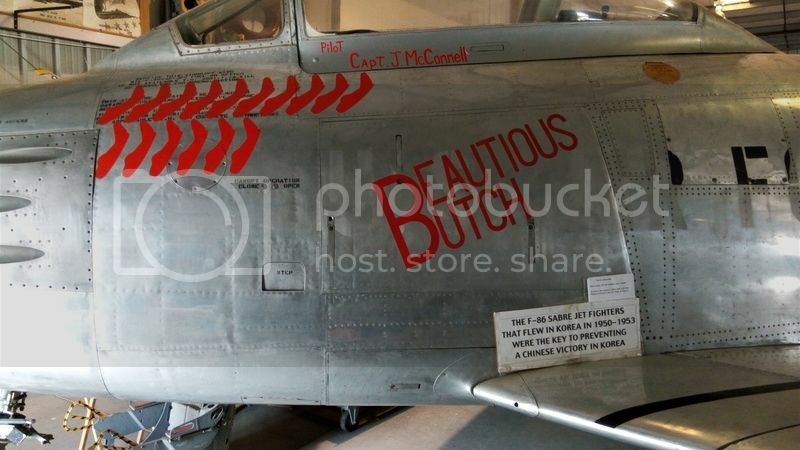 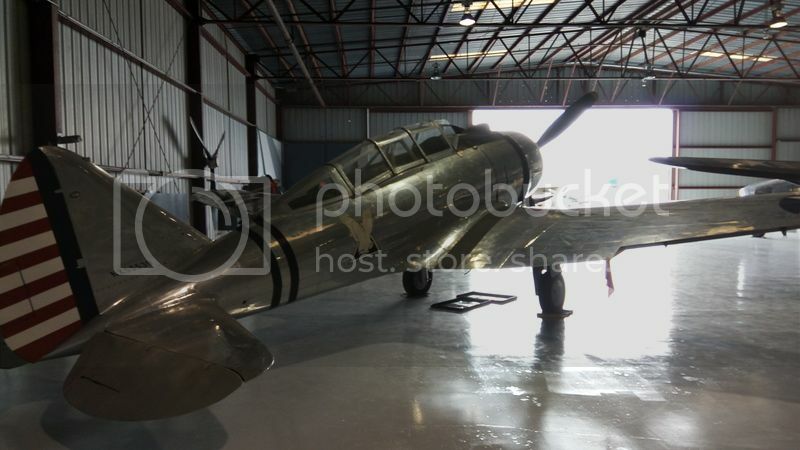 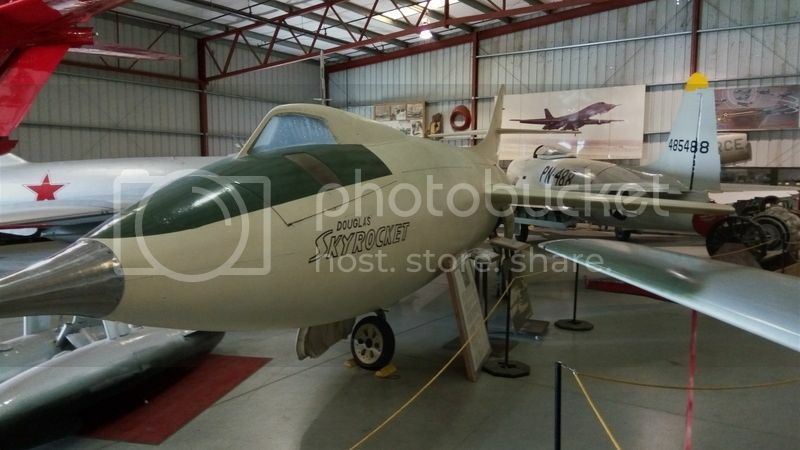 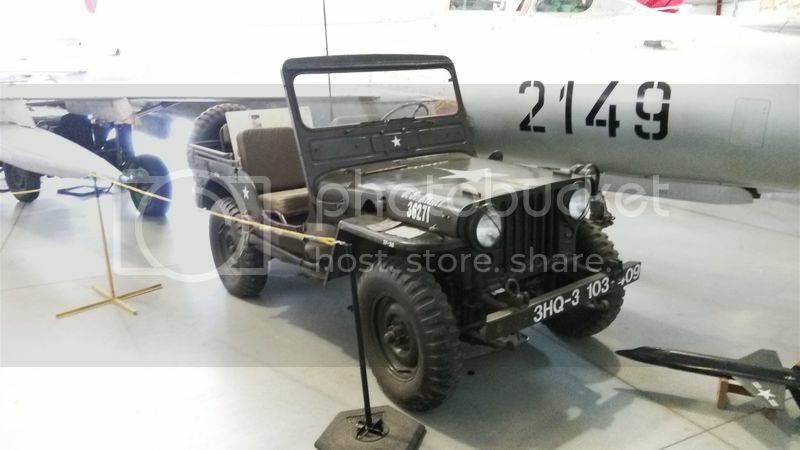 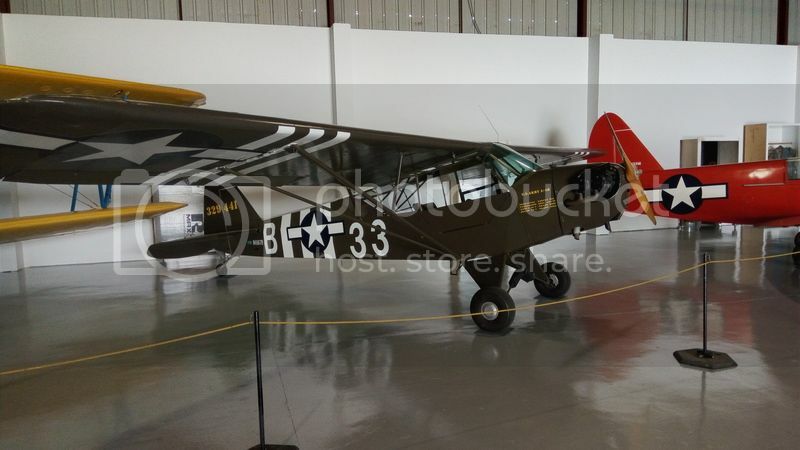 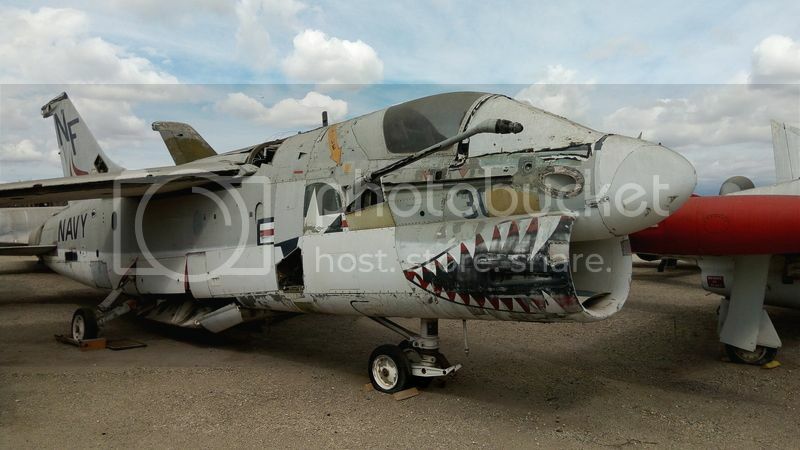 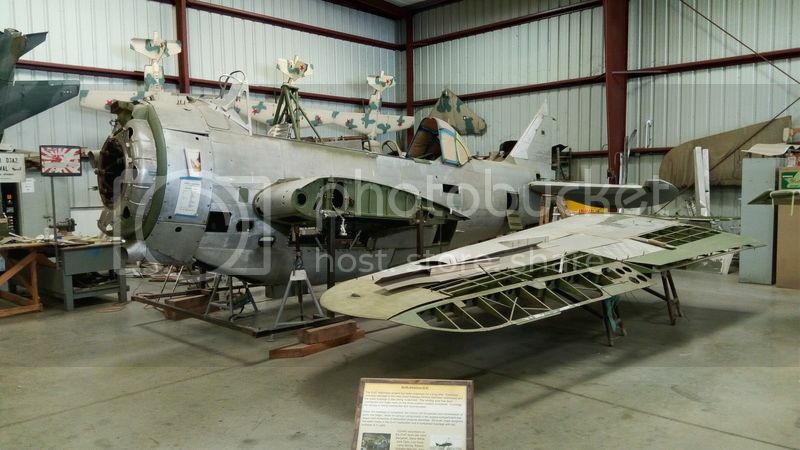 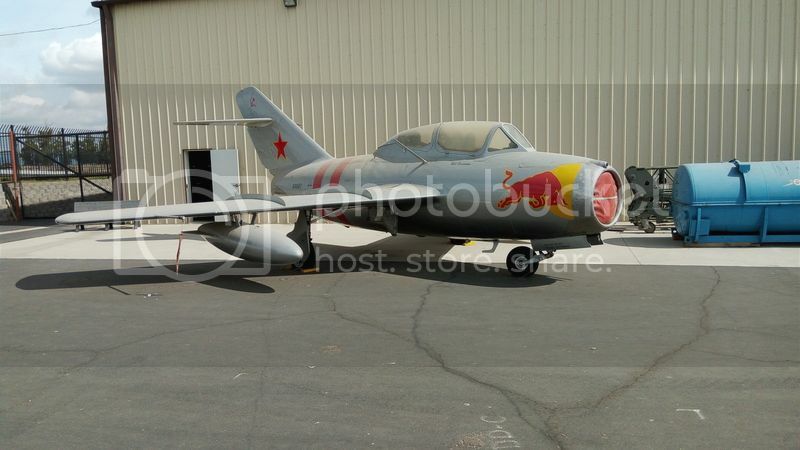 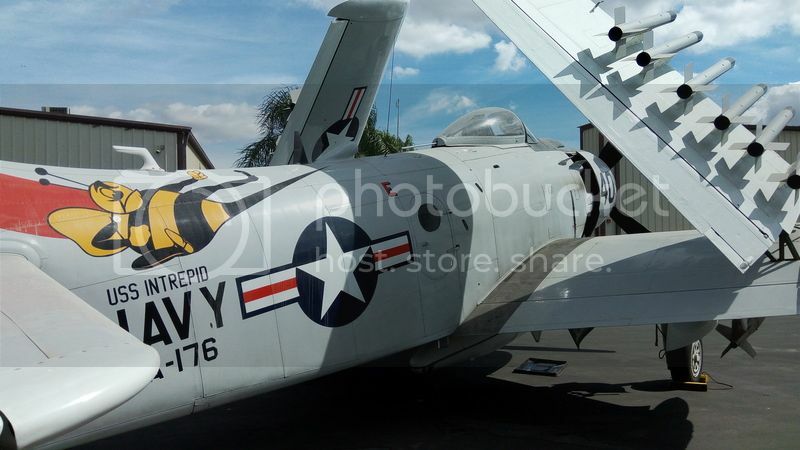 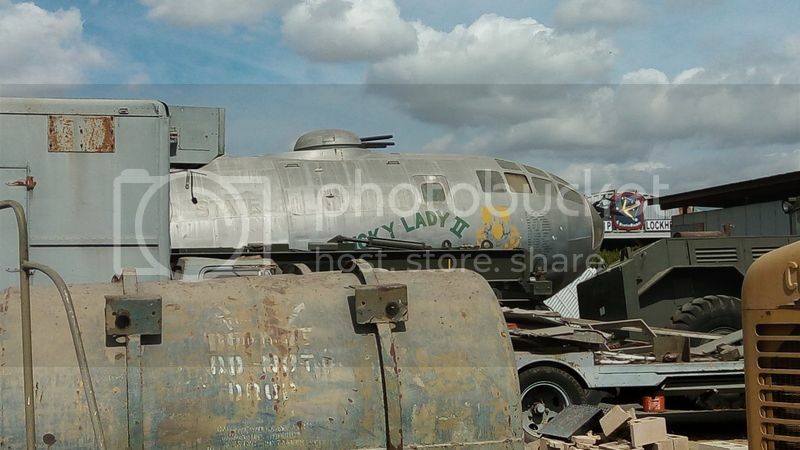 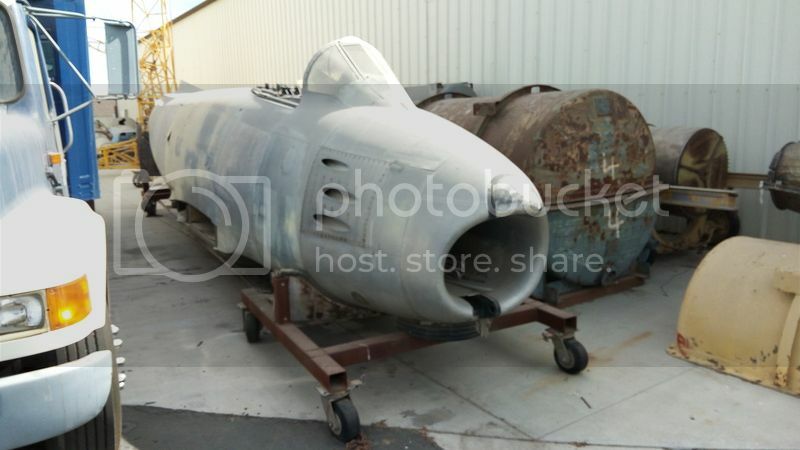 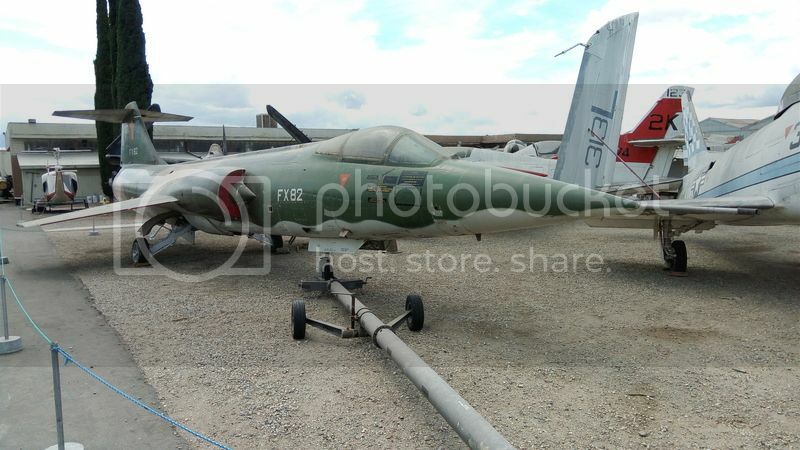 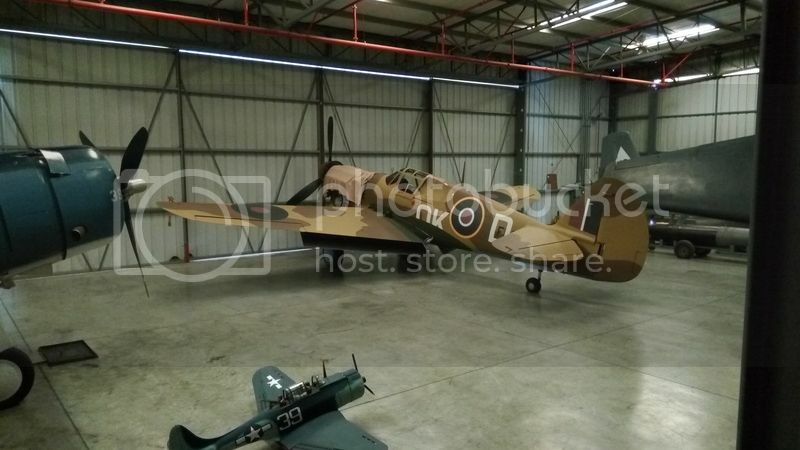 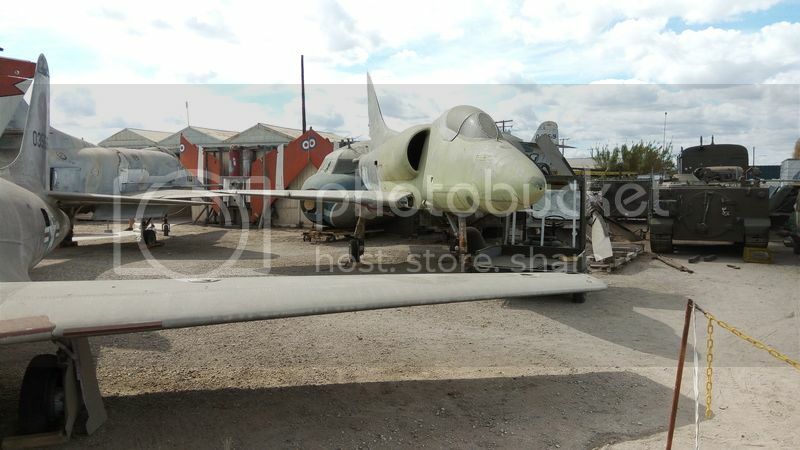 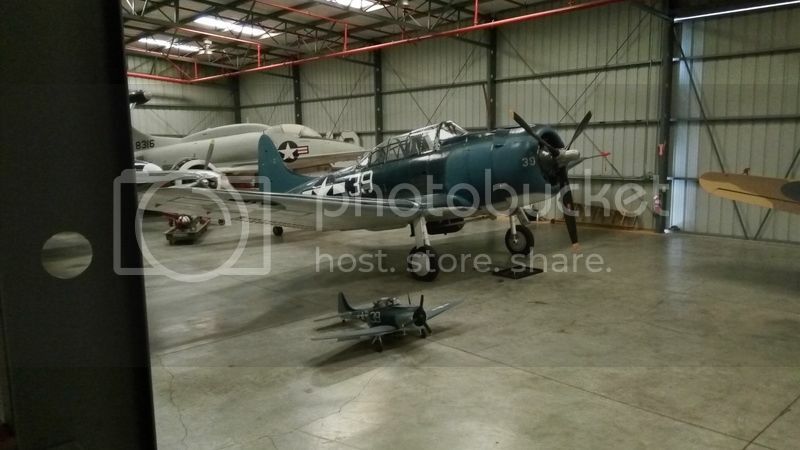 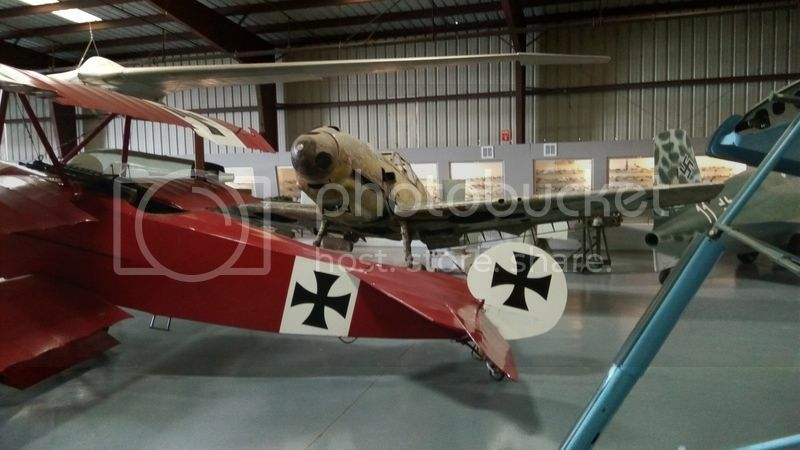 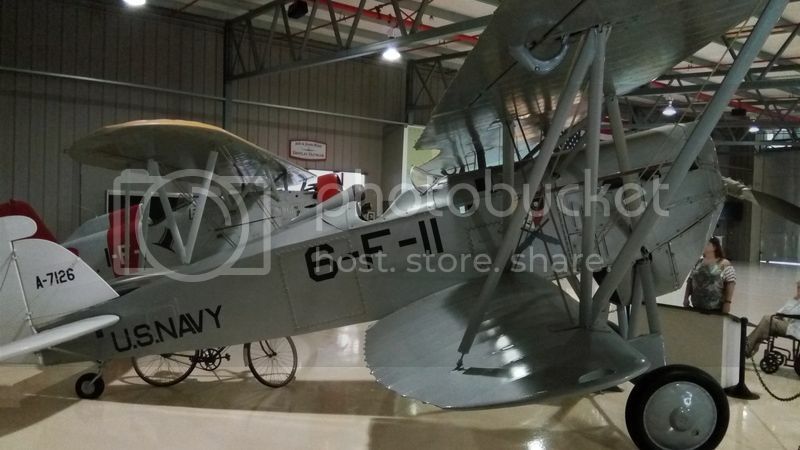 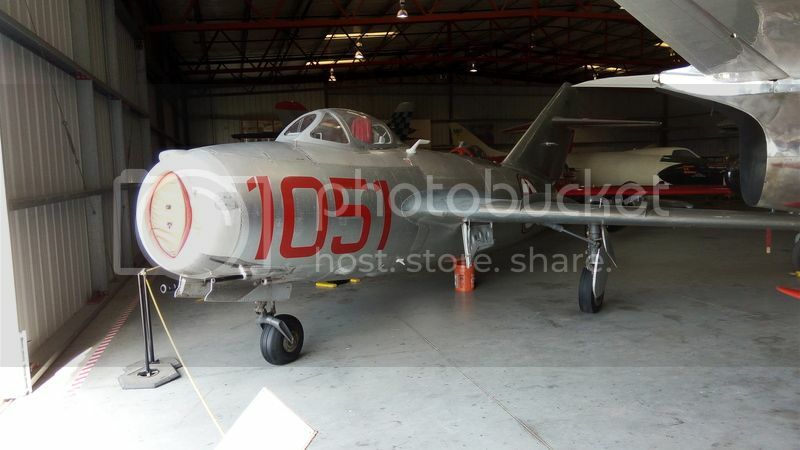 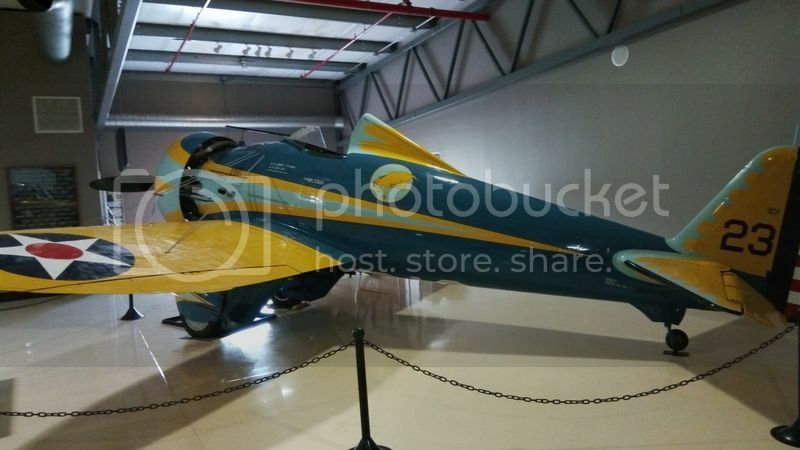 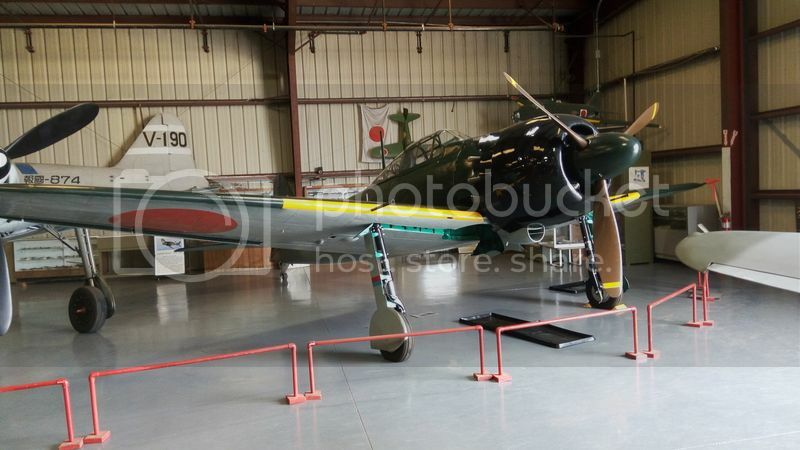 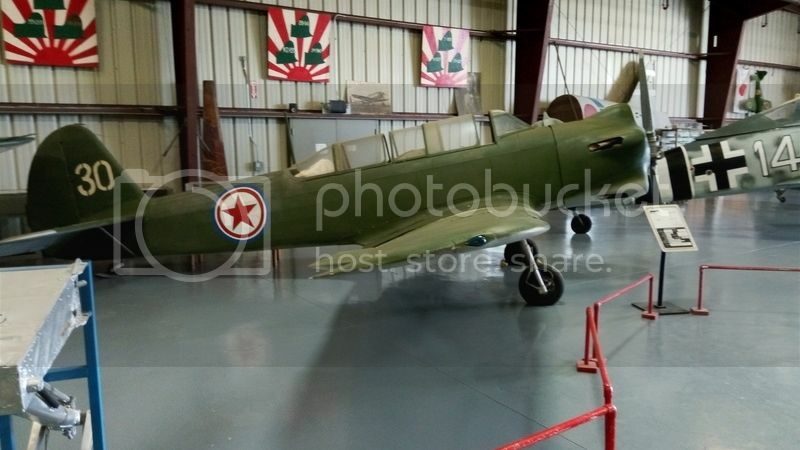 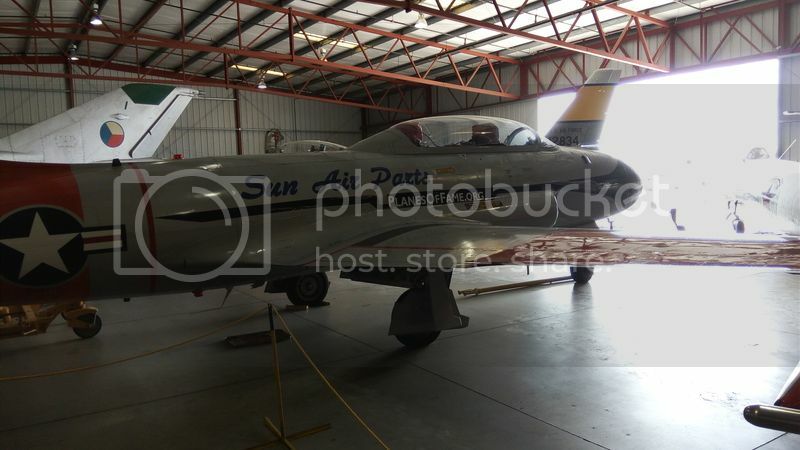 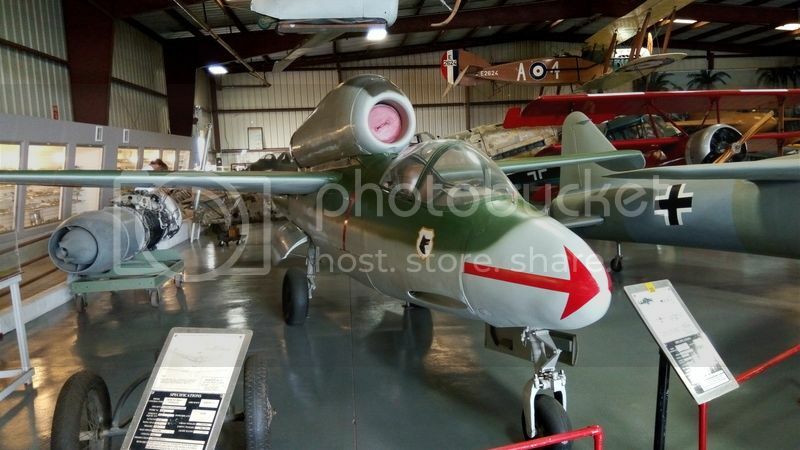 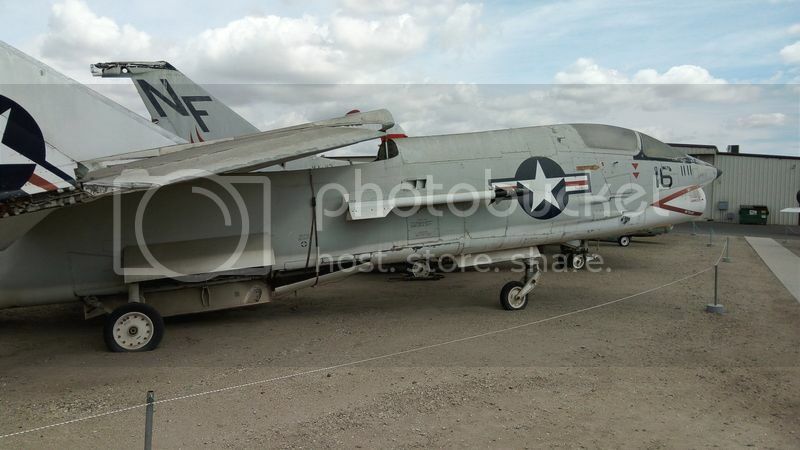 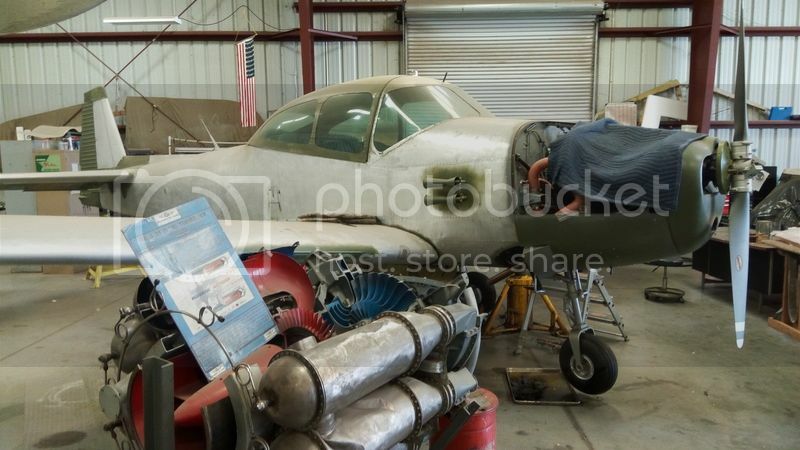 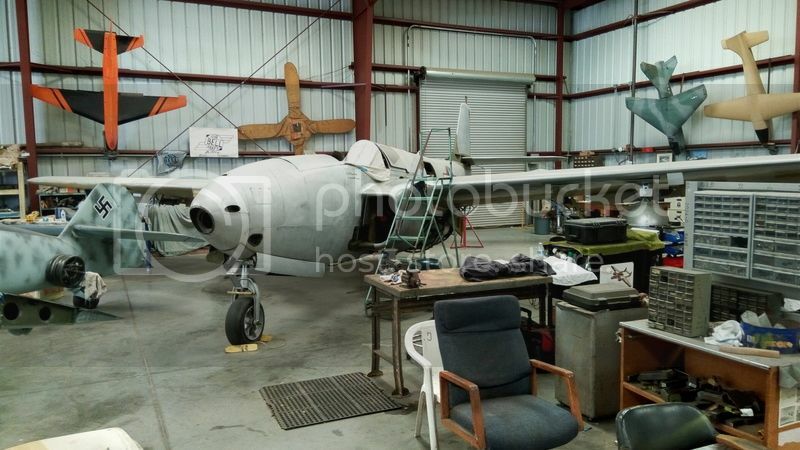 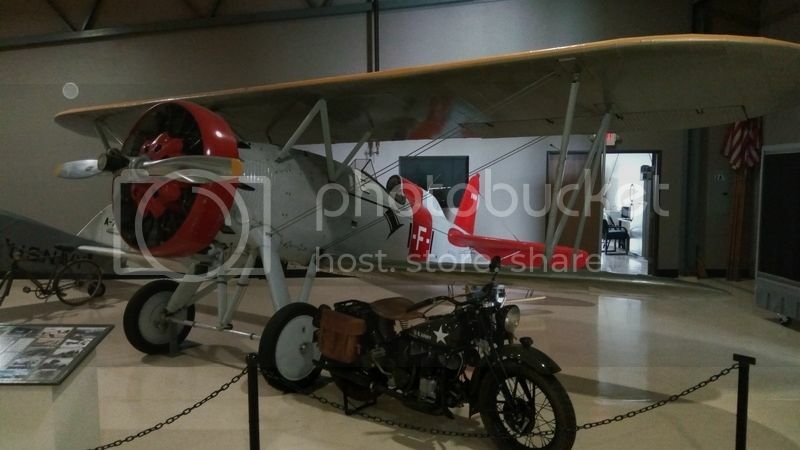 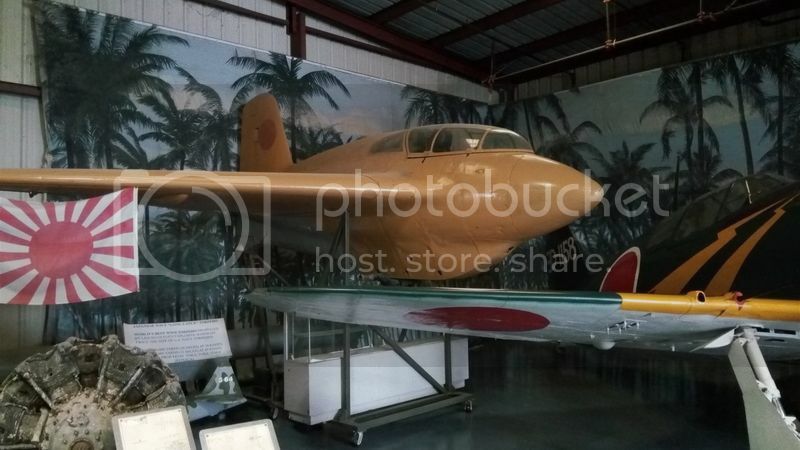 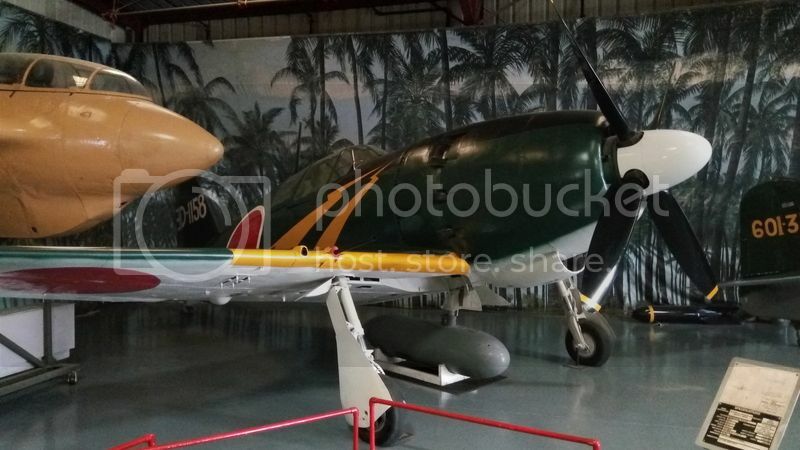 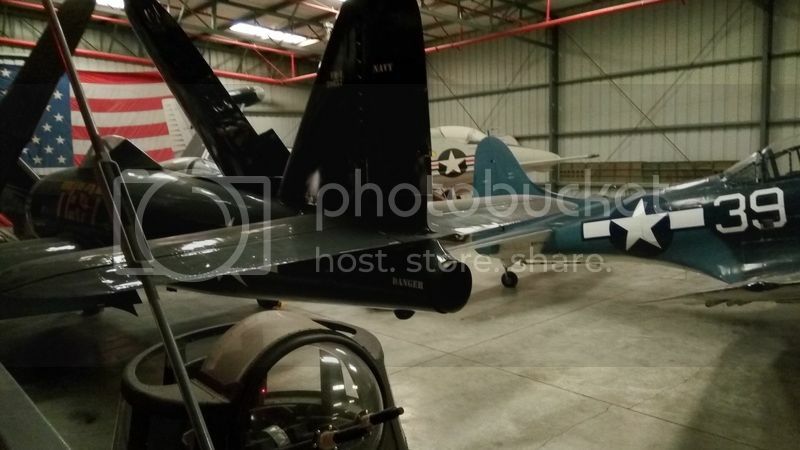 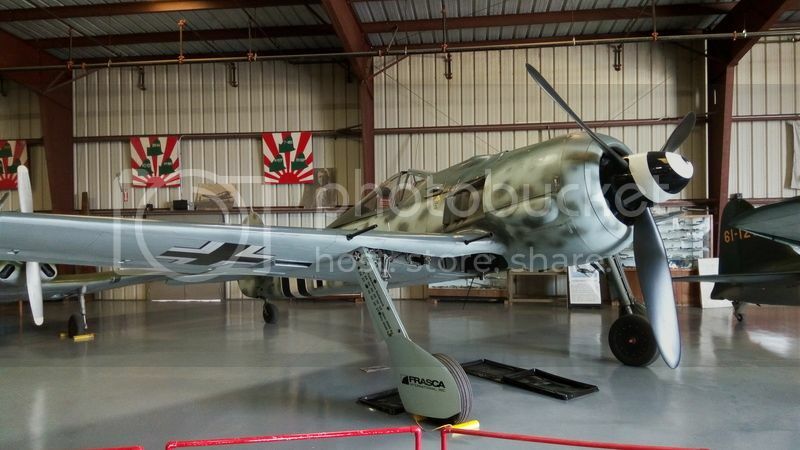 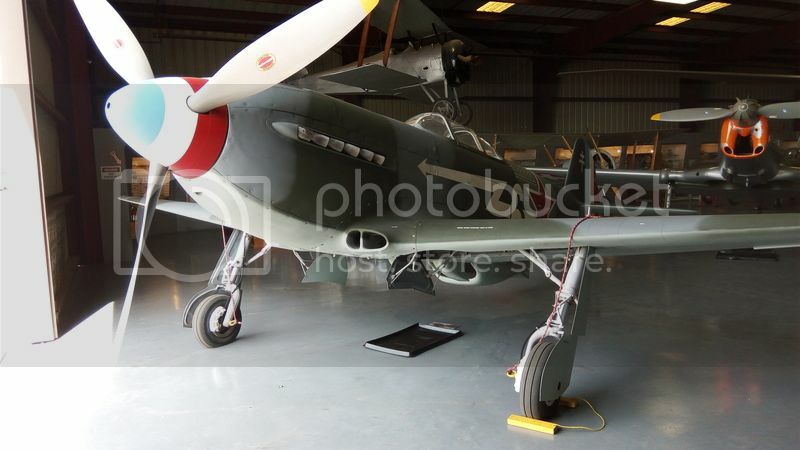 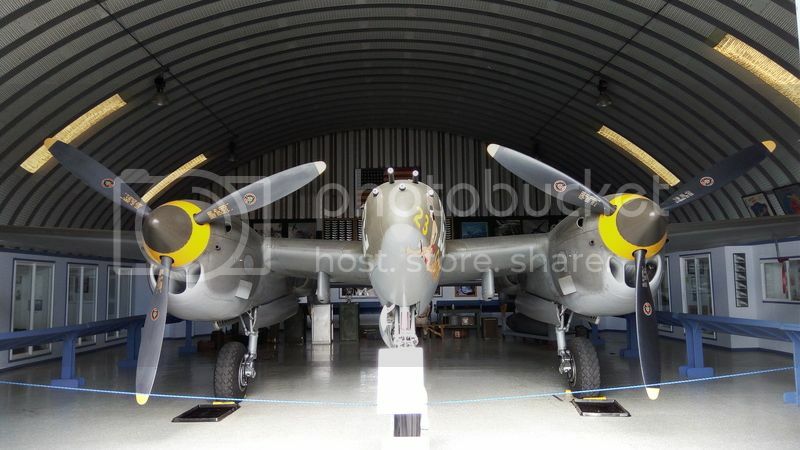 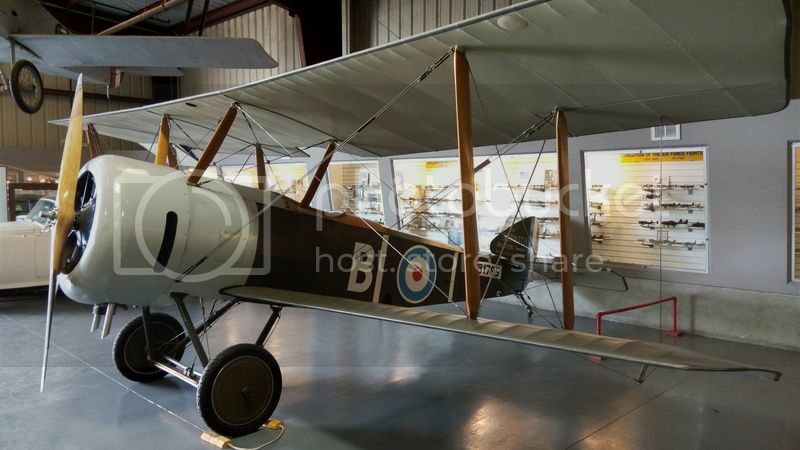 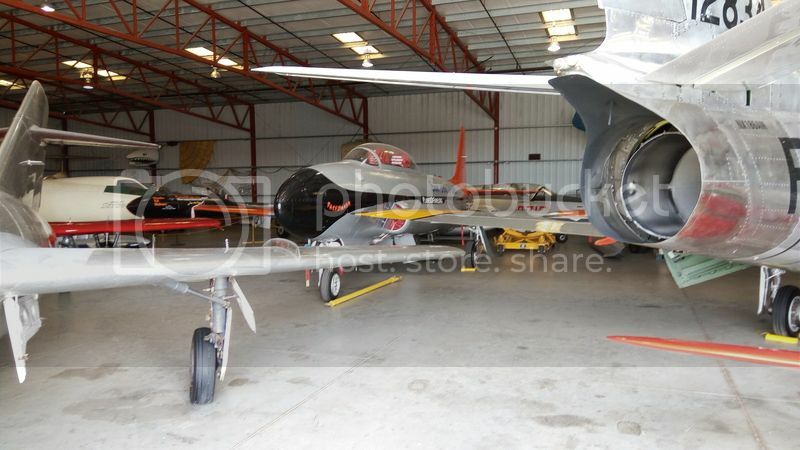 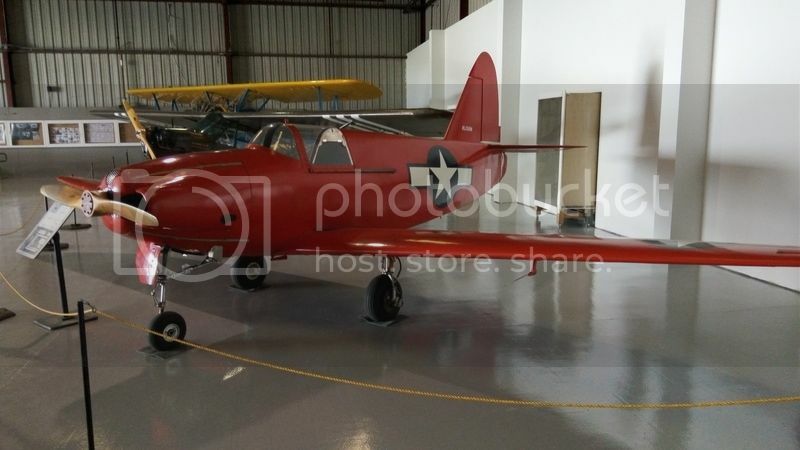 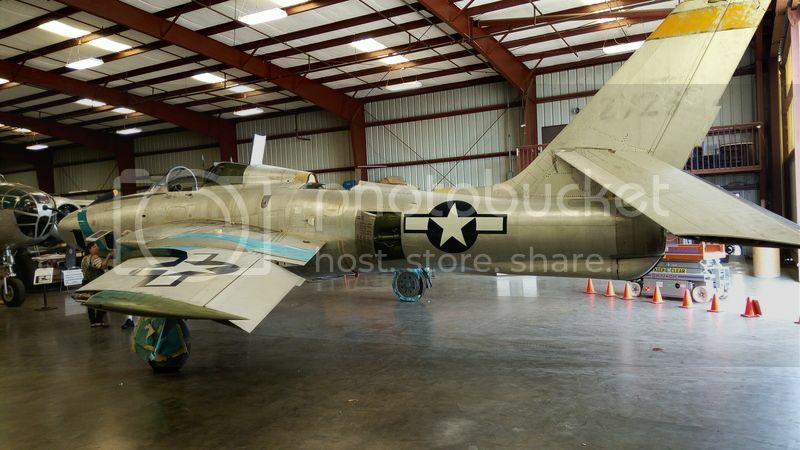 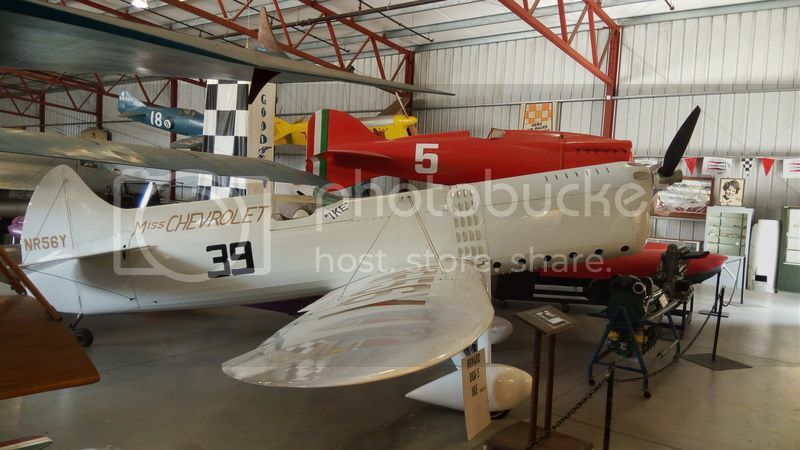 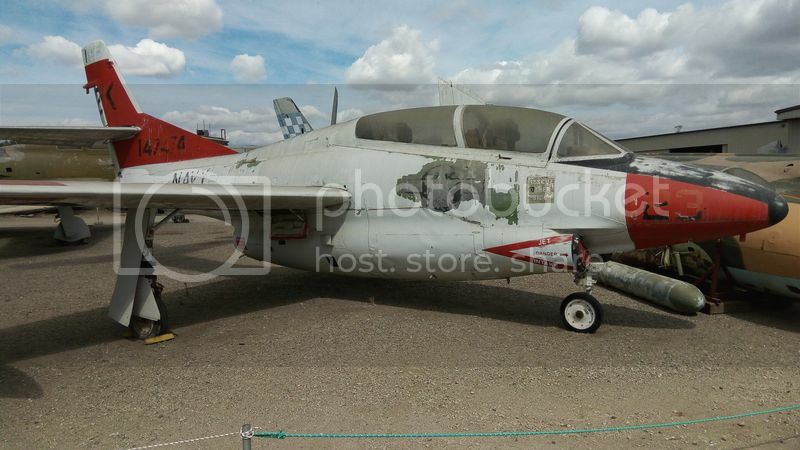 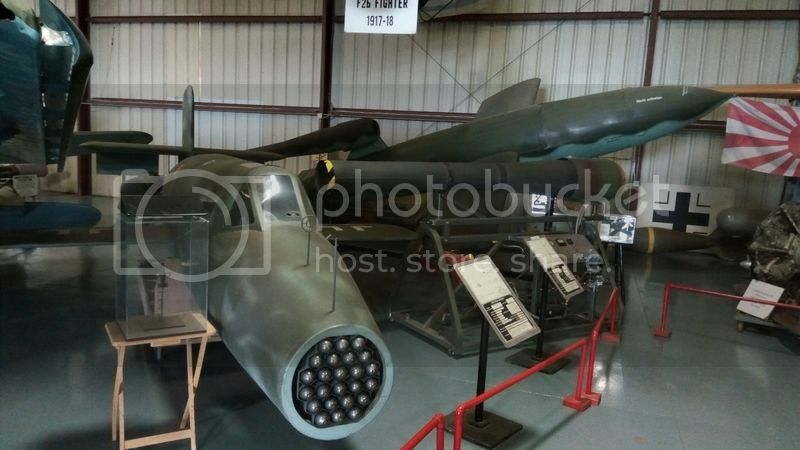 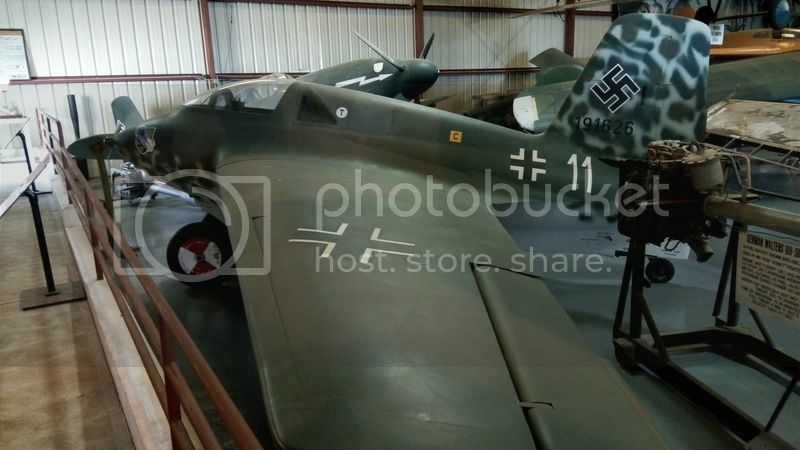 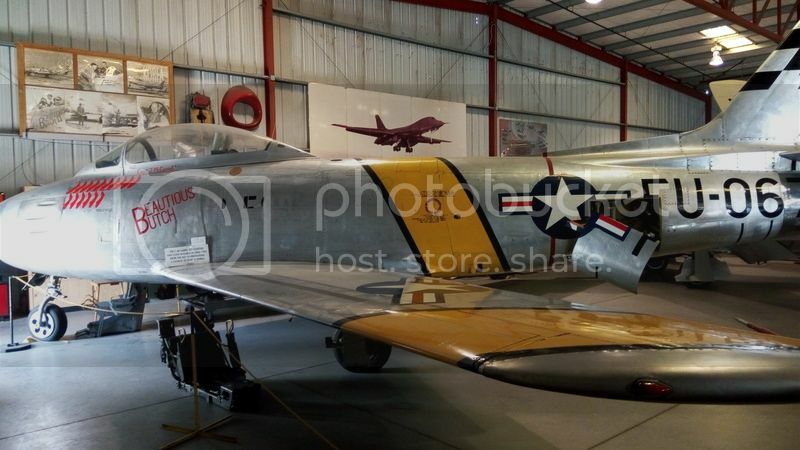 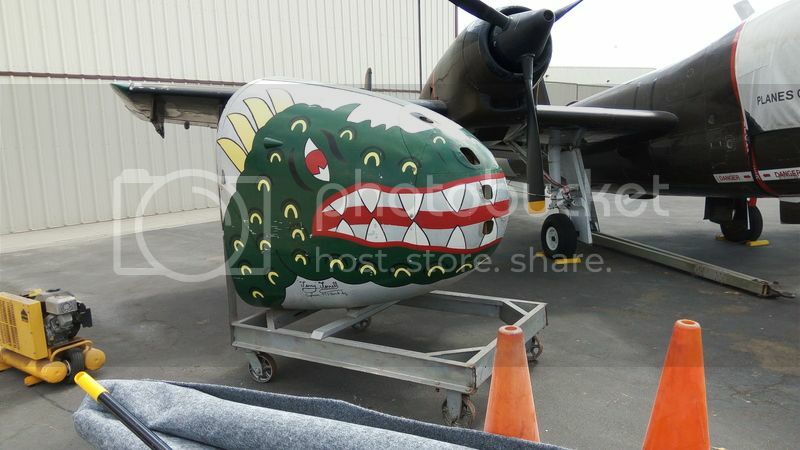 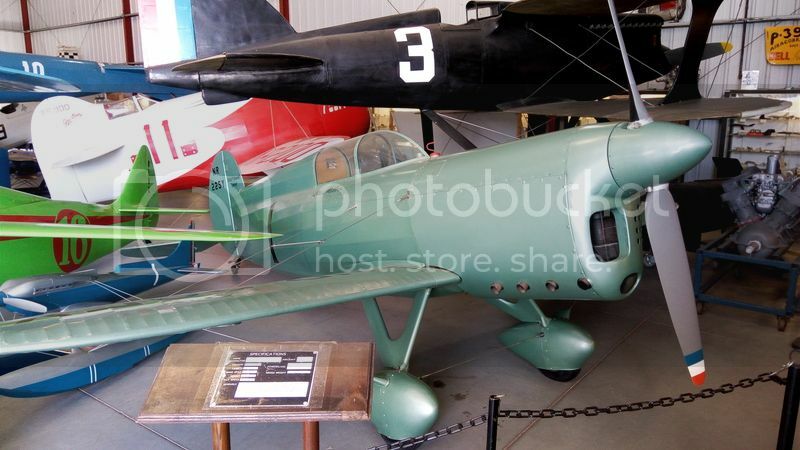 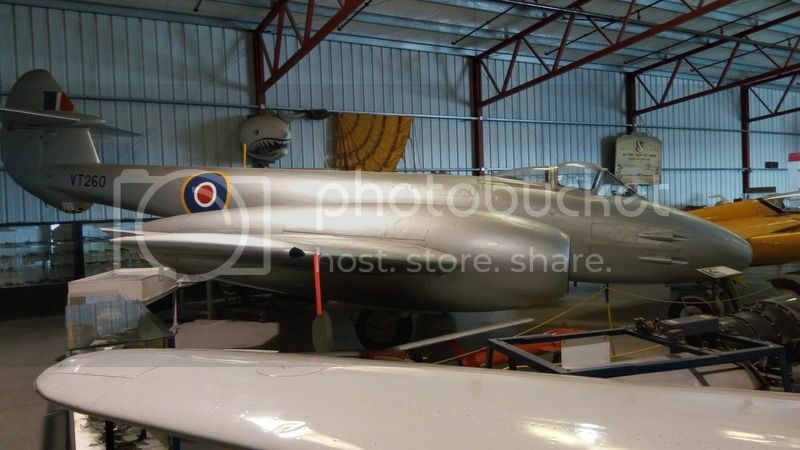 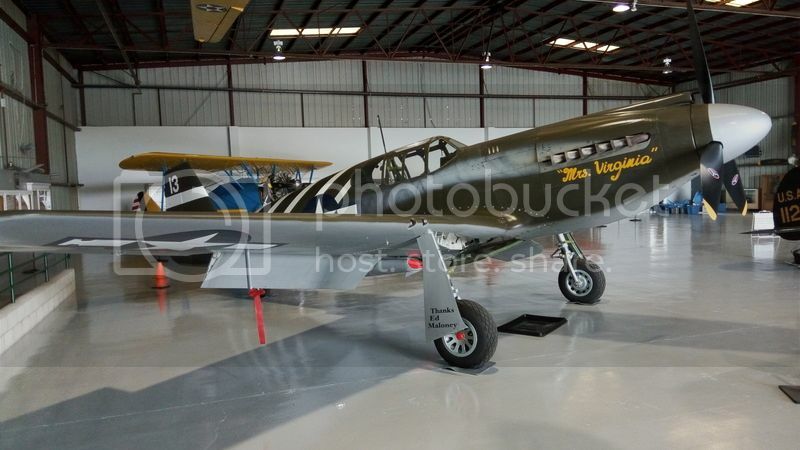 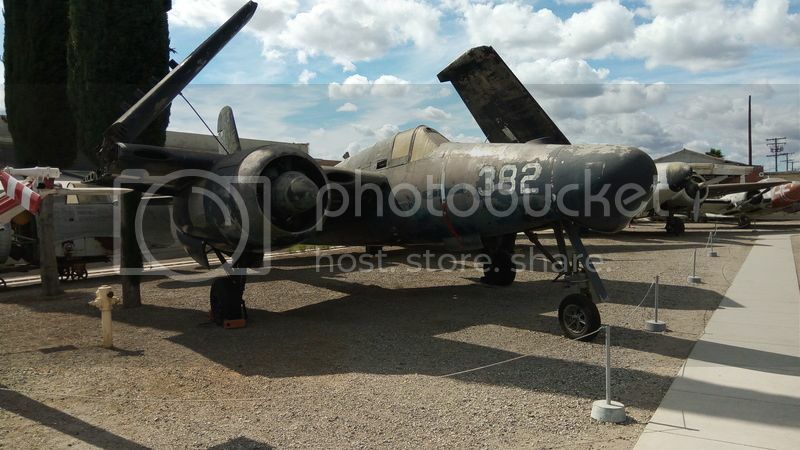 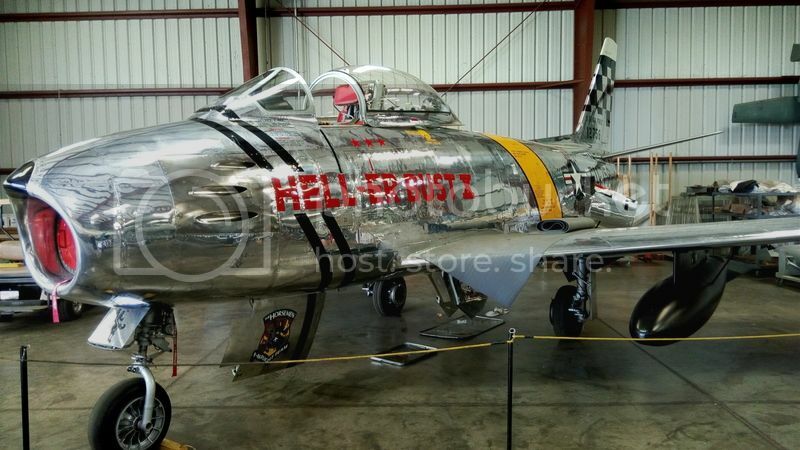 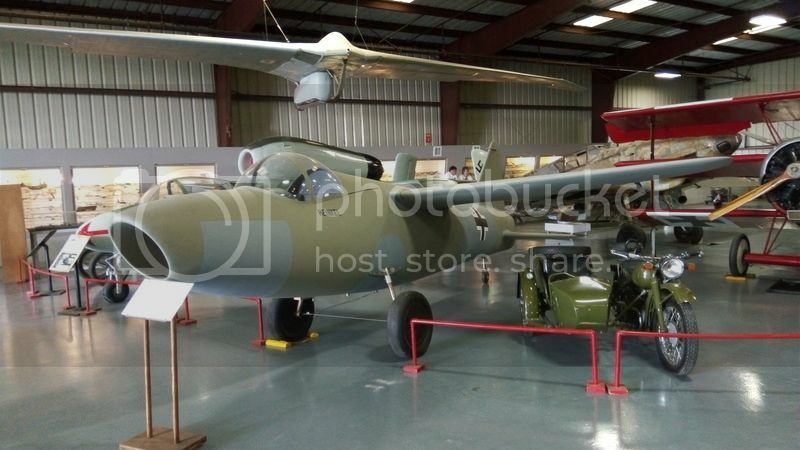 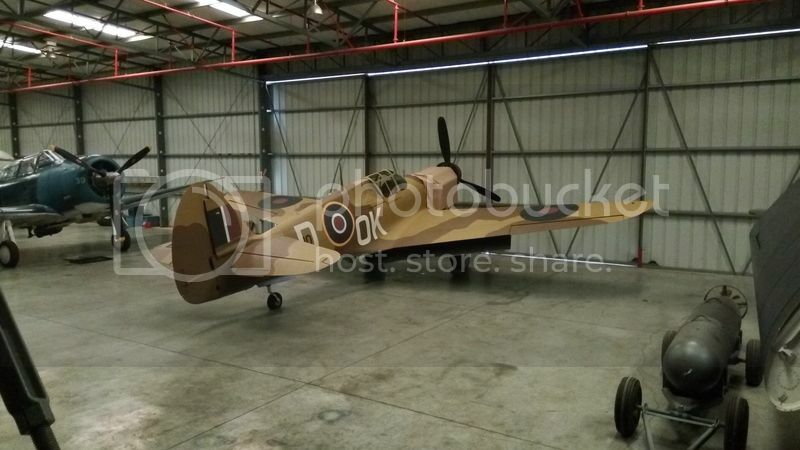 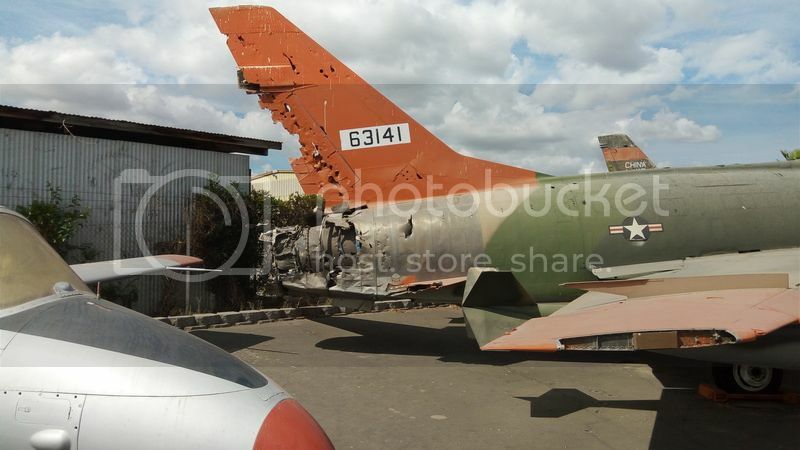 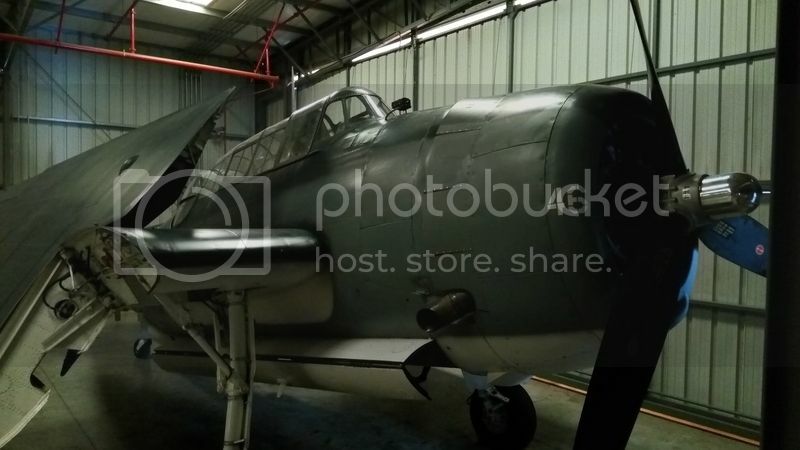 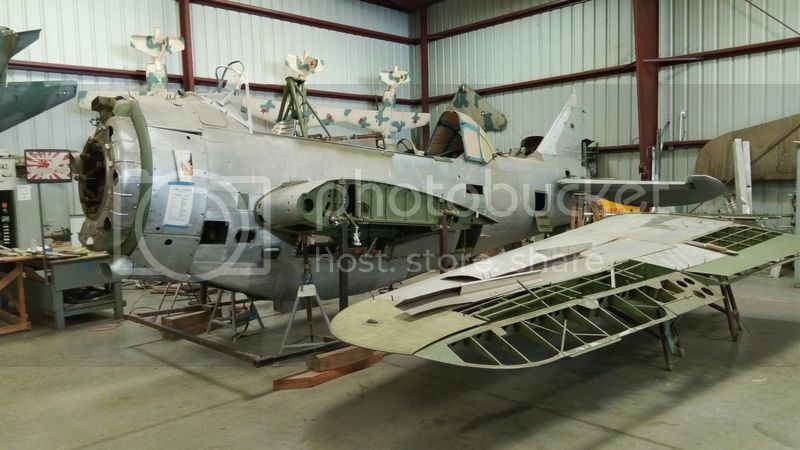 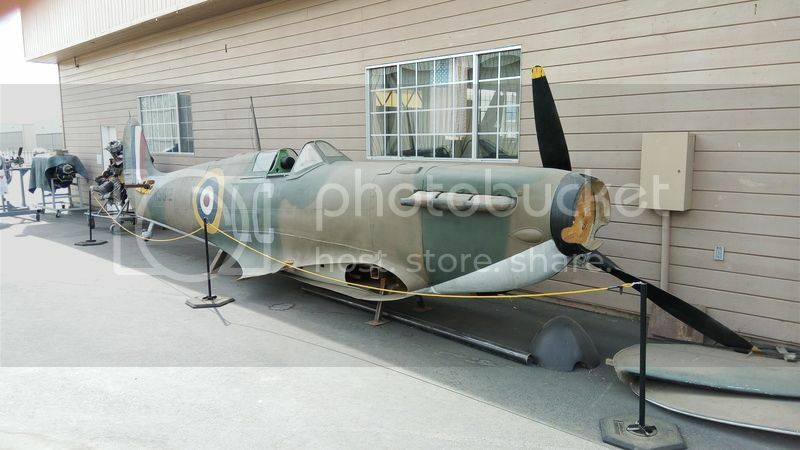 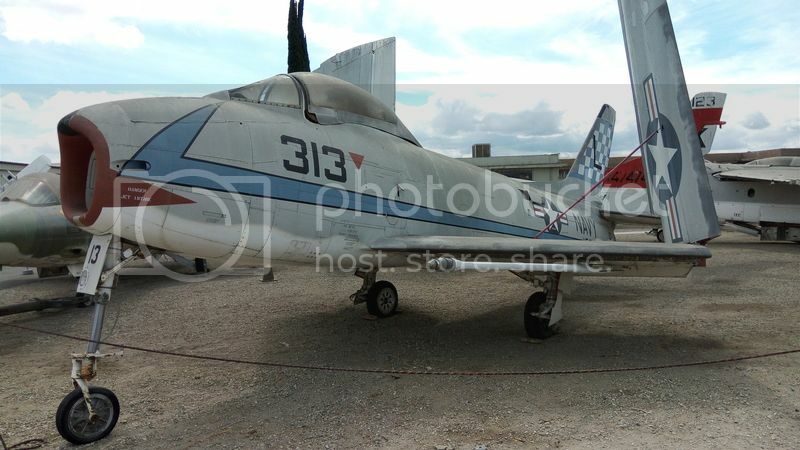 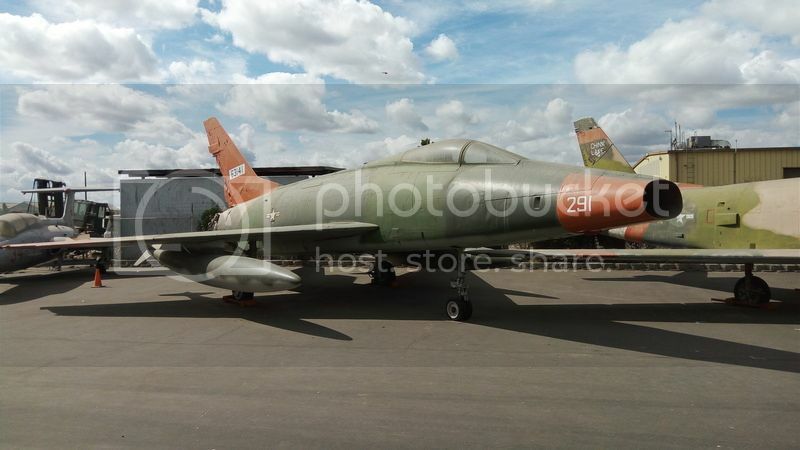 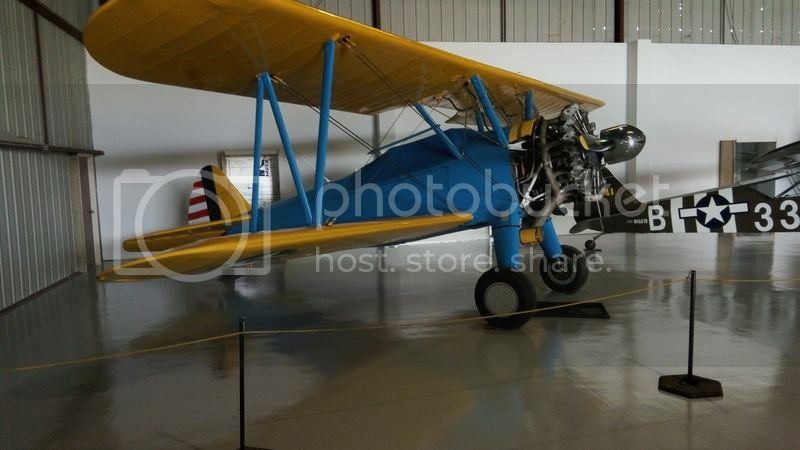 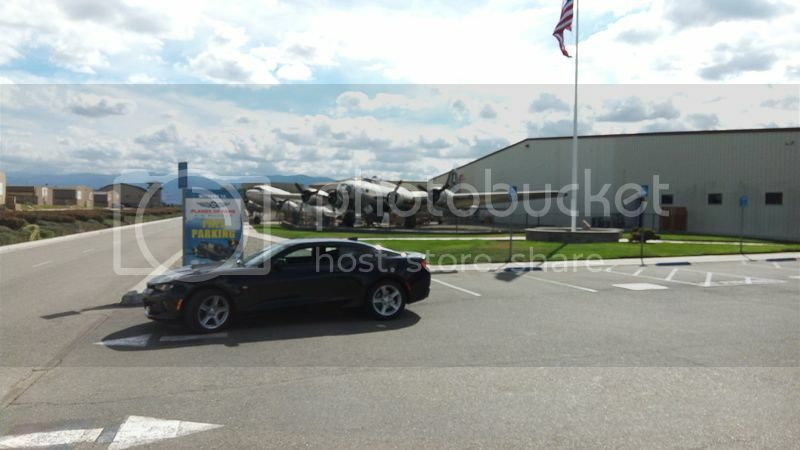 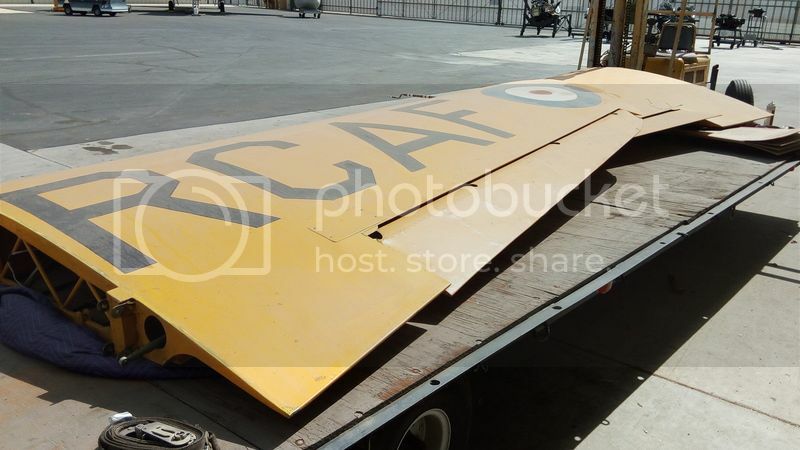 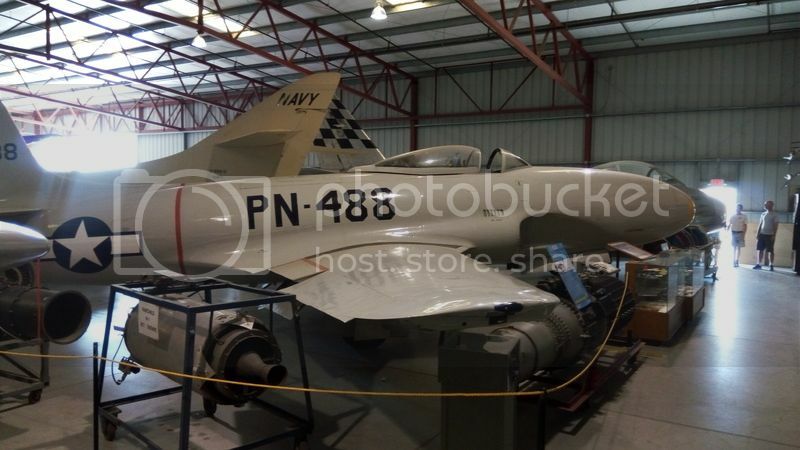 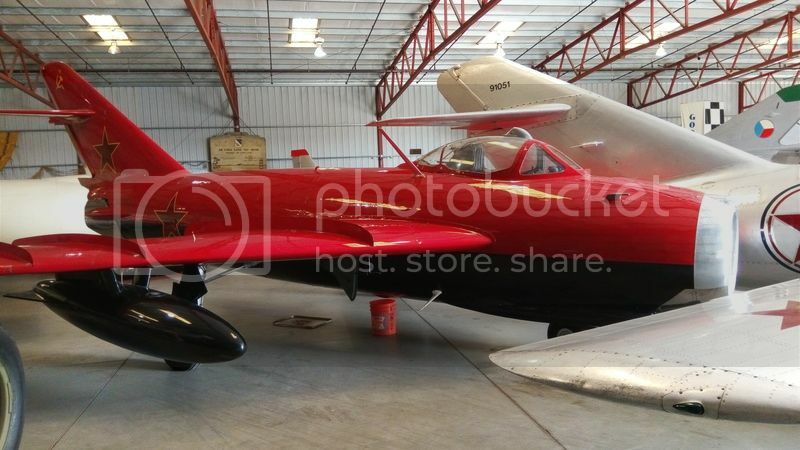 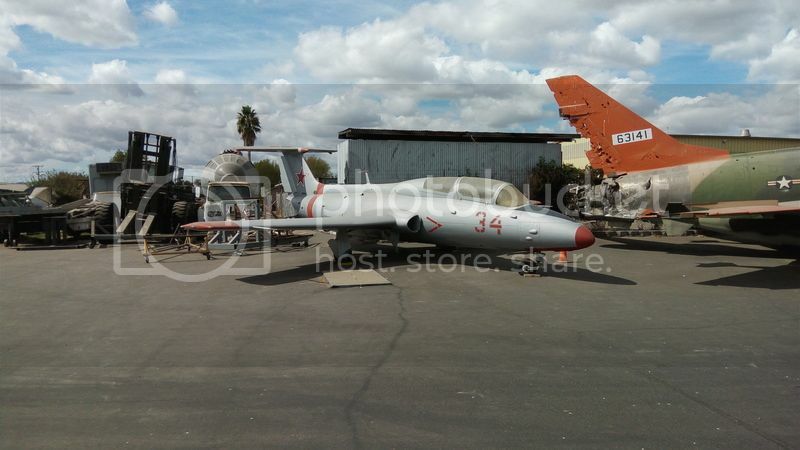 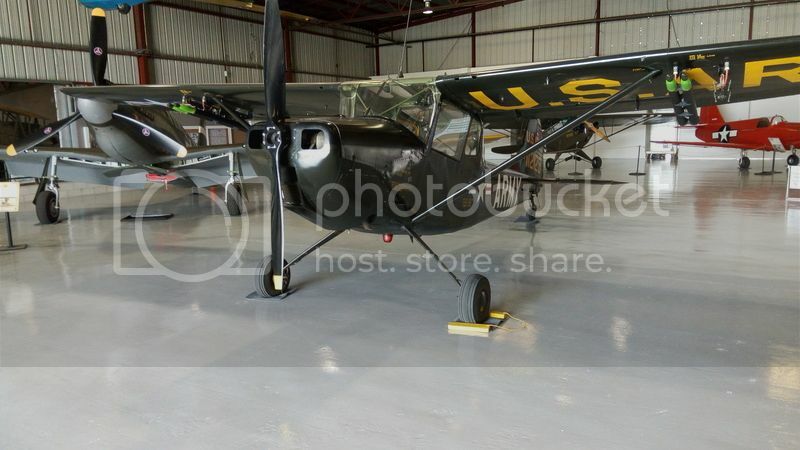 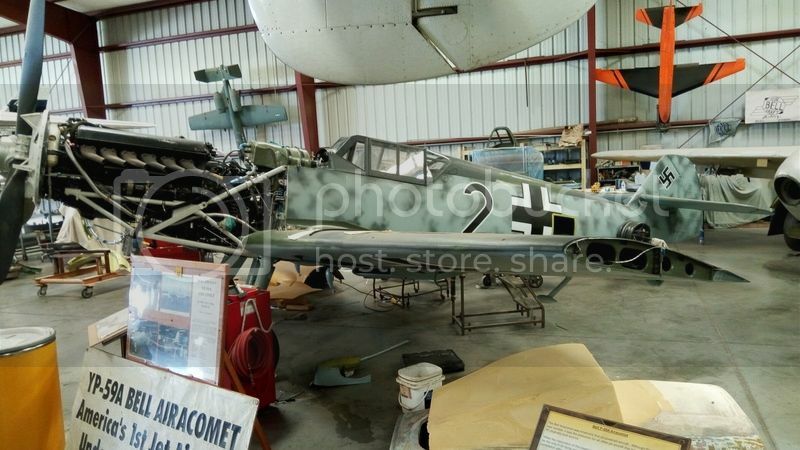 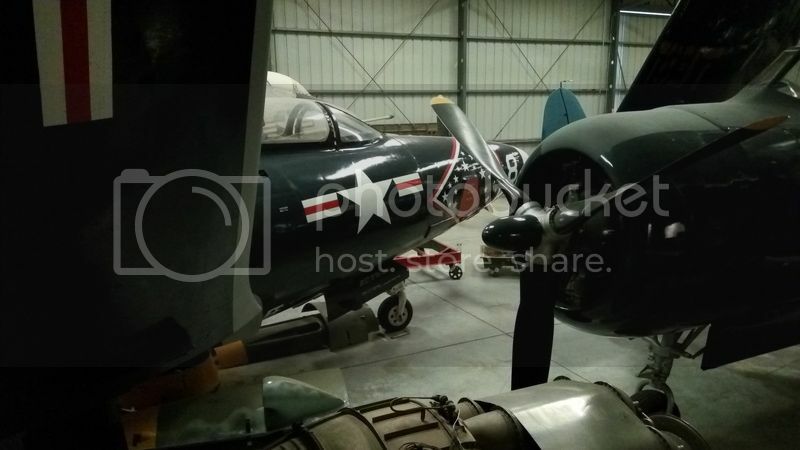 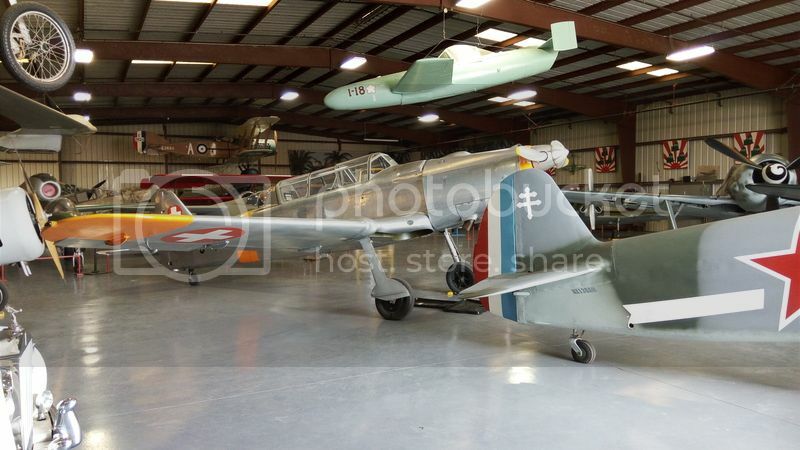 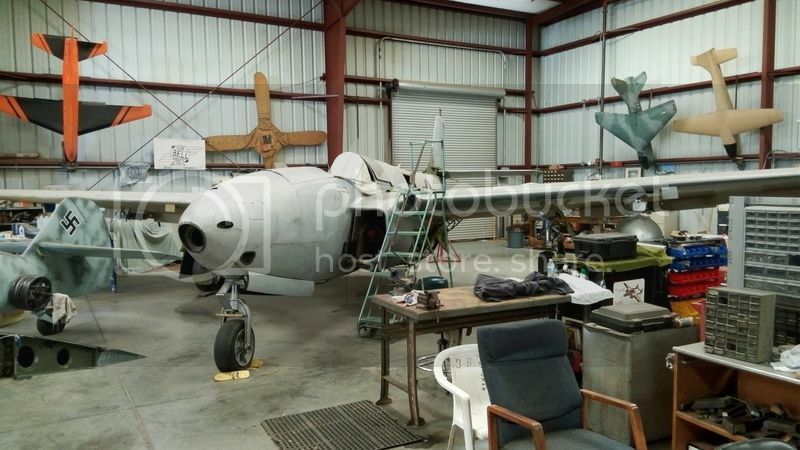 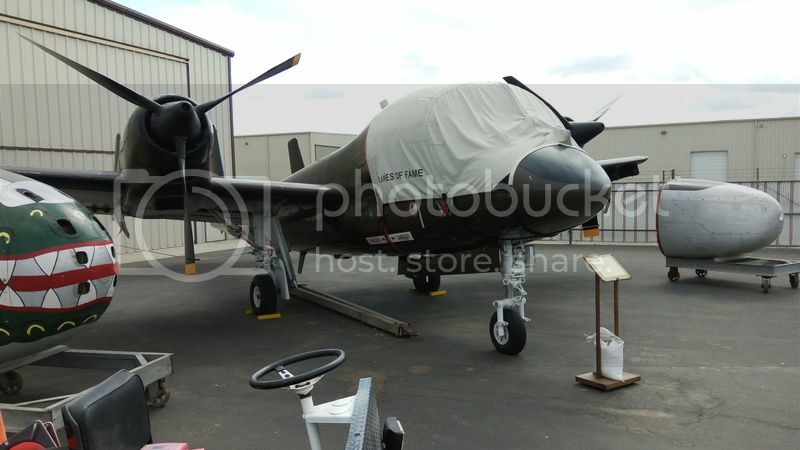 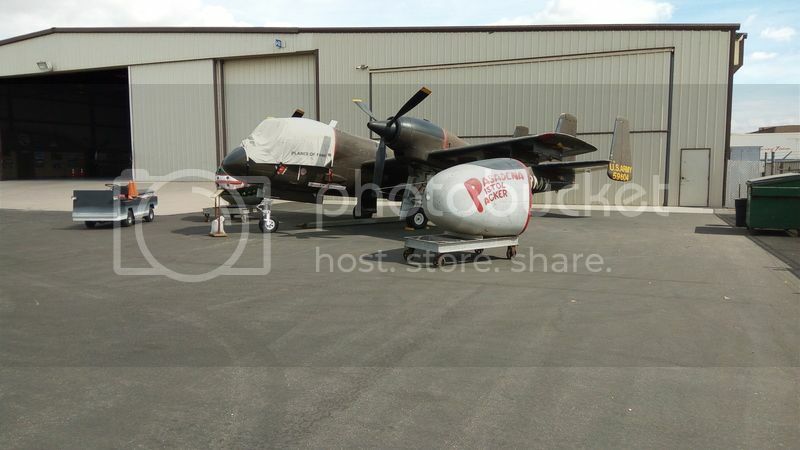 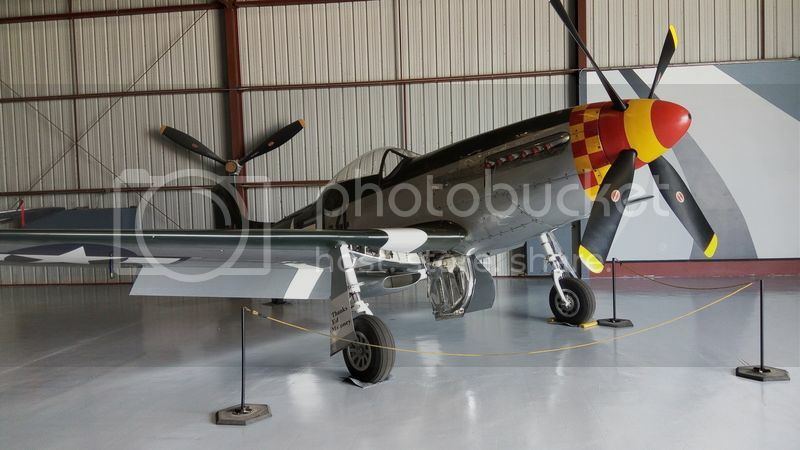 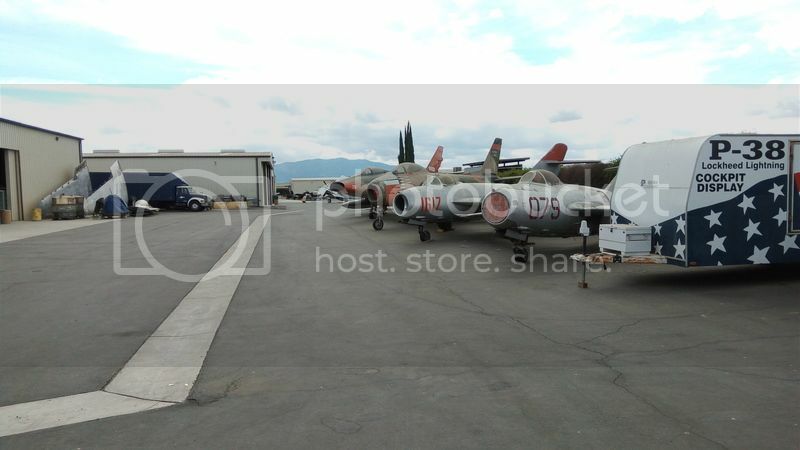 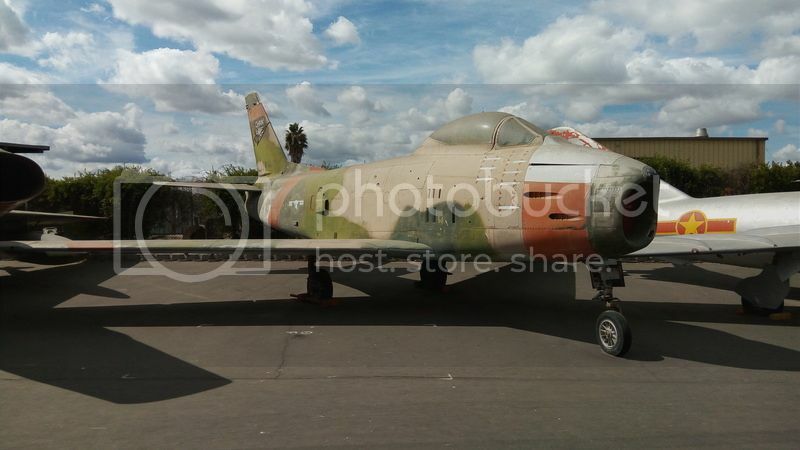 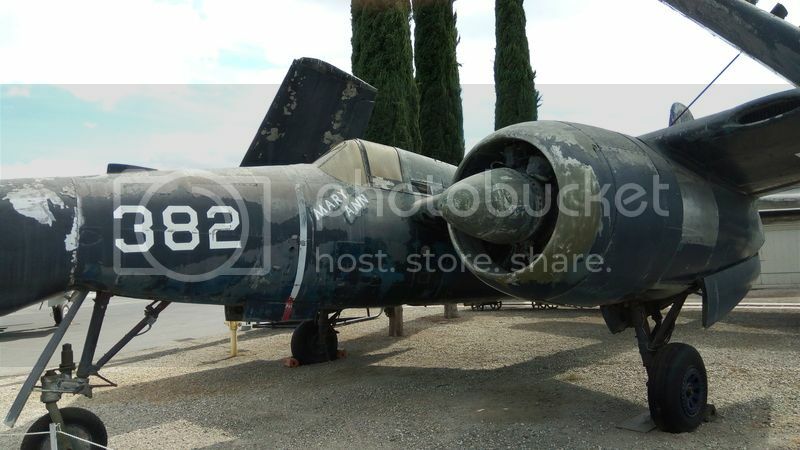 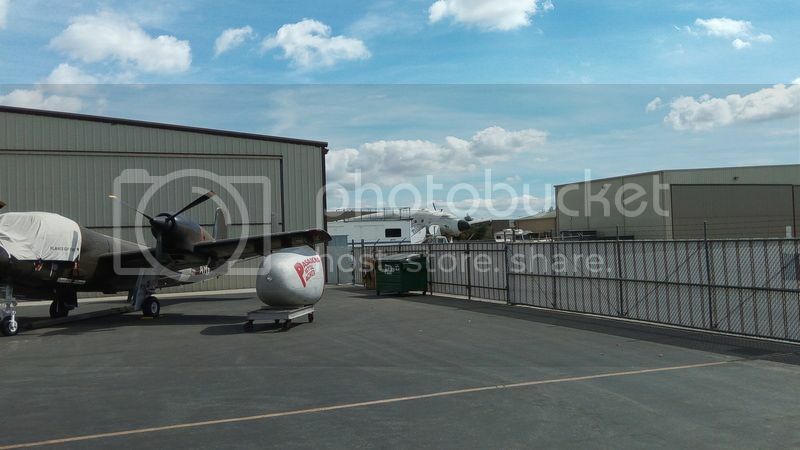 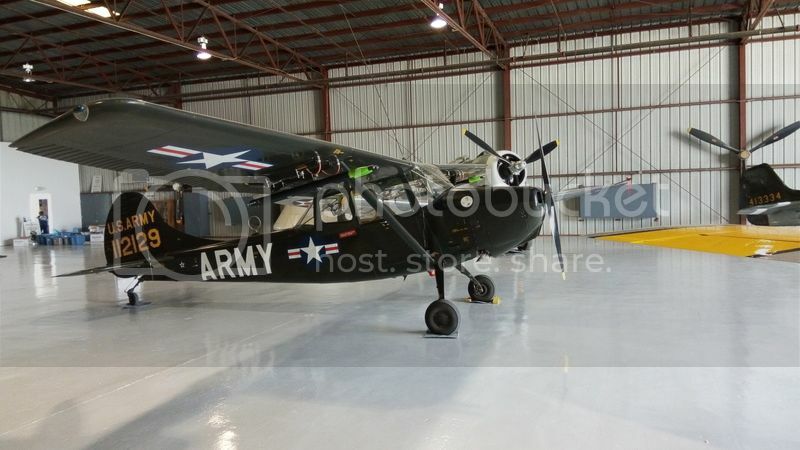 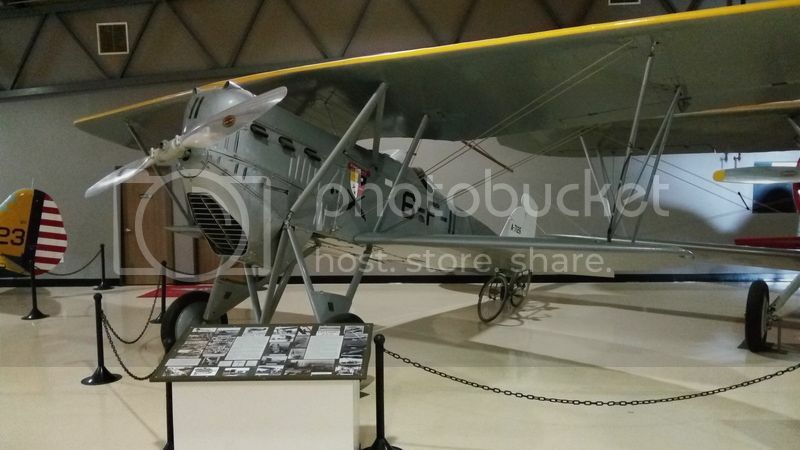 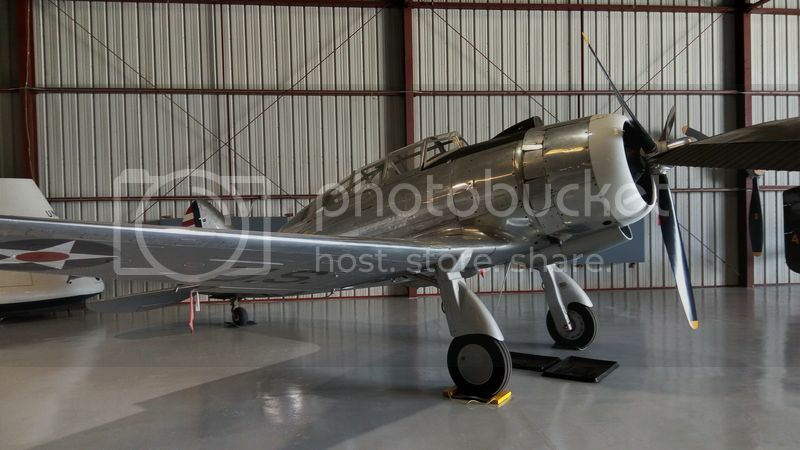 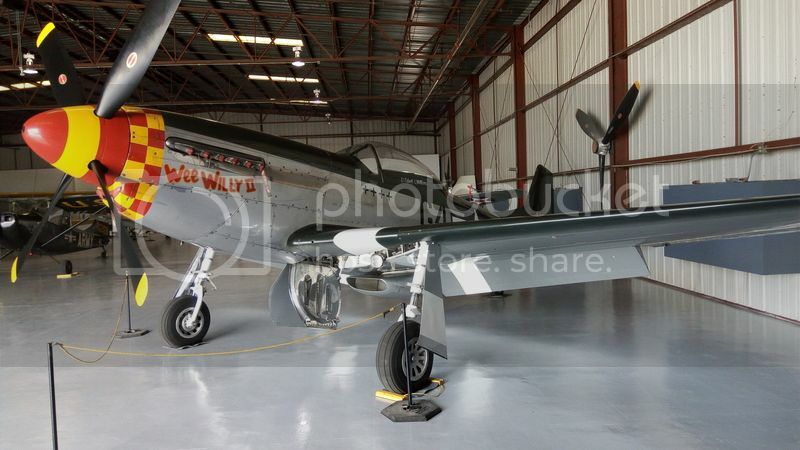 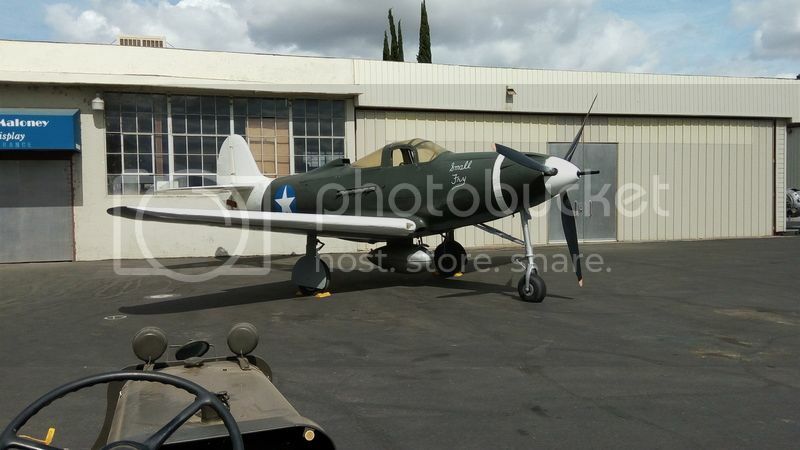 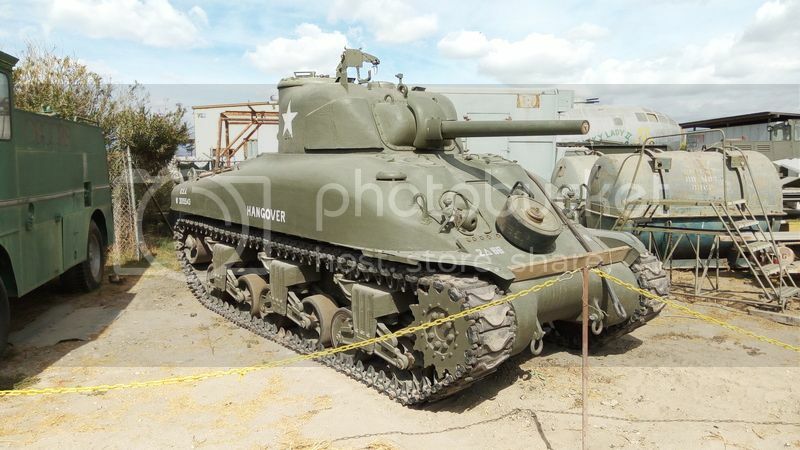 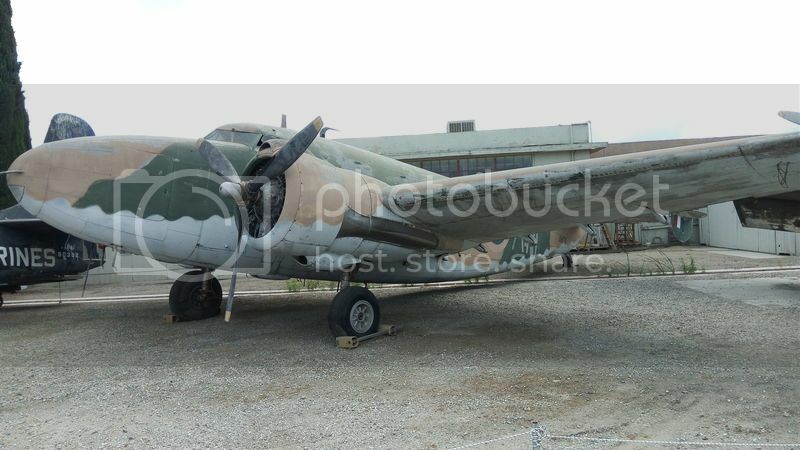 Has anyone been to POF more recently than these photos and is the Friedkin P-40 still there? 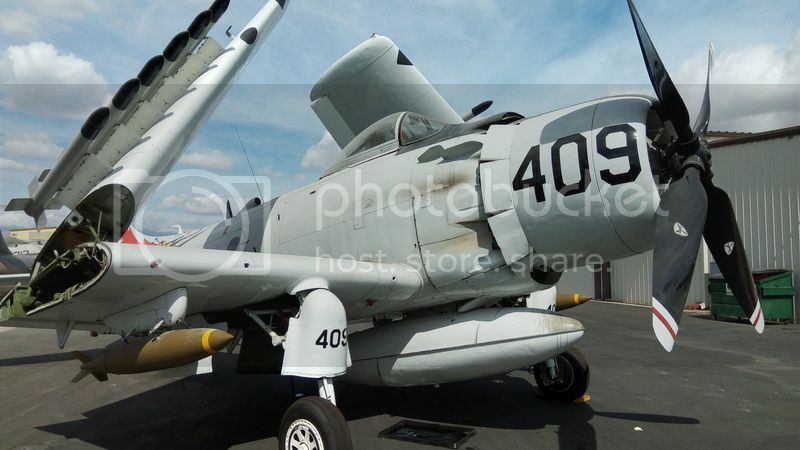 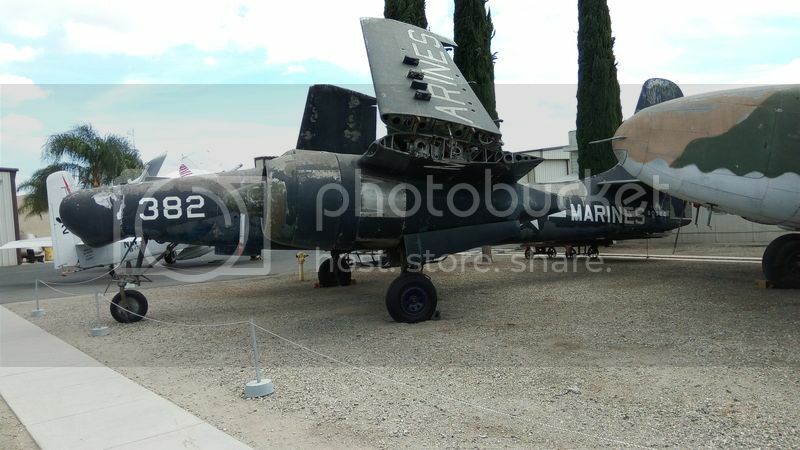 I was shocked to see the Skyraider there. 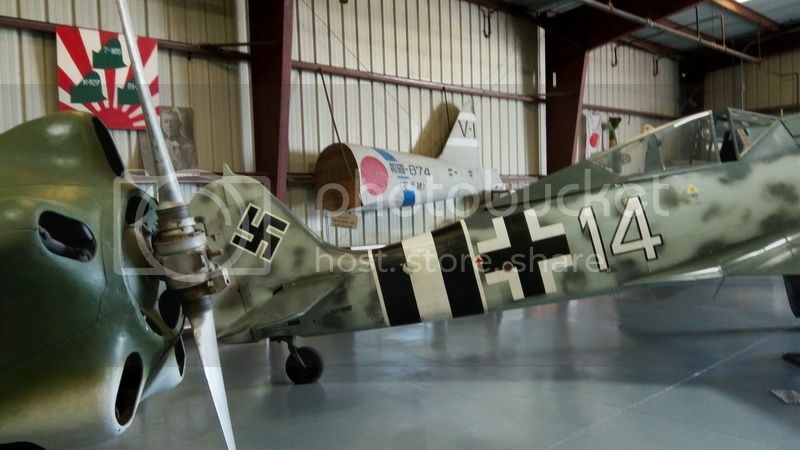 Is the 109 up and running yet? 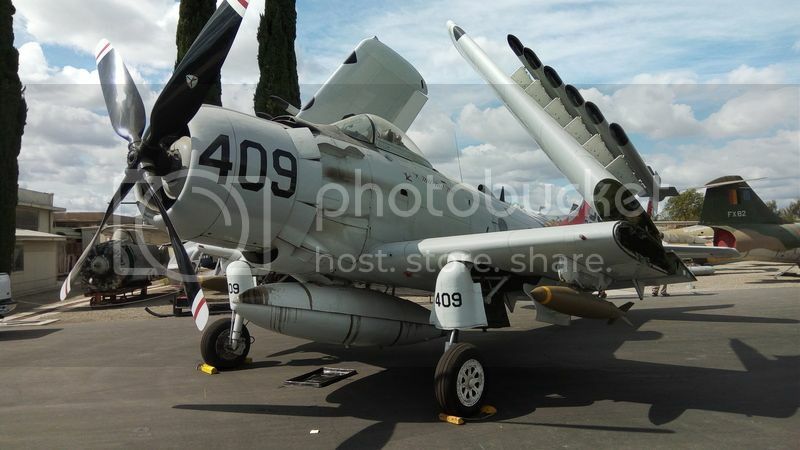 It was running around airshow time last year I understand. 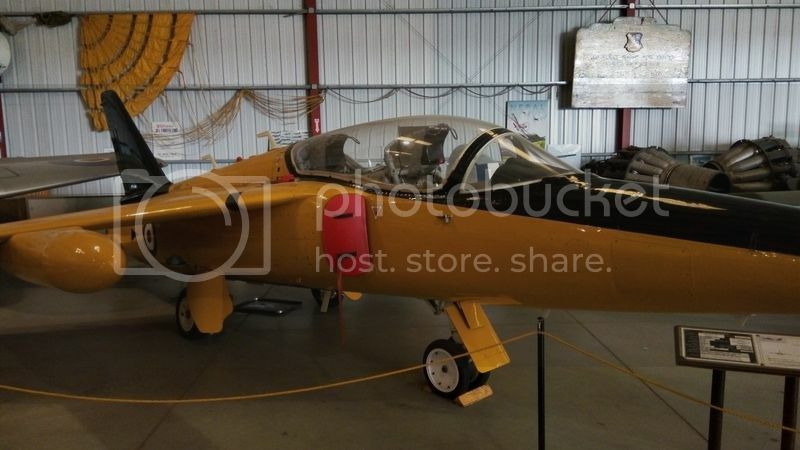 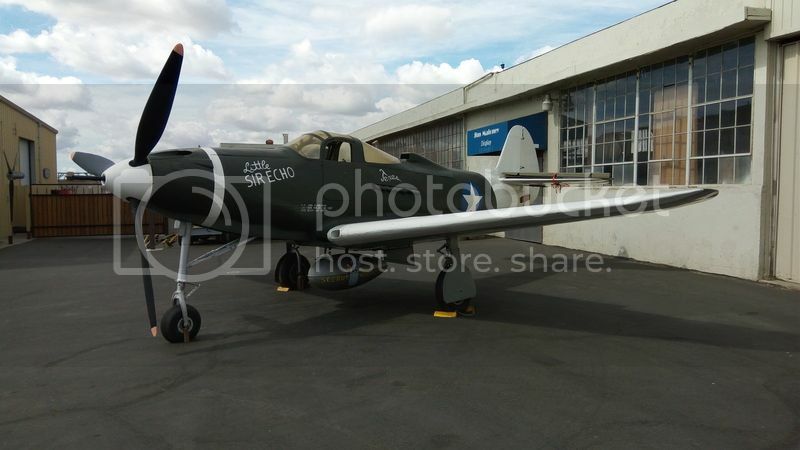 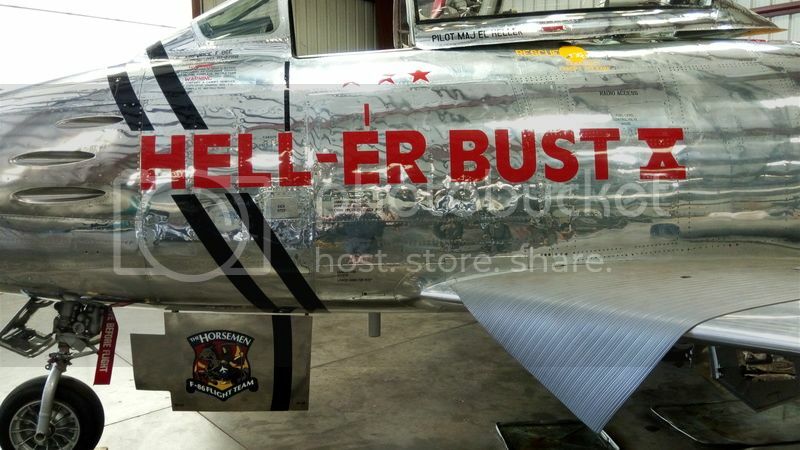 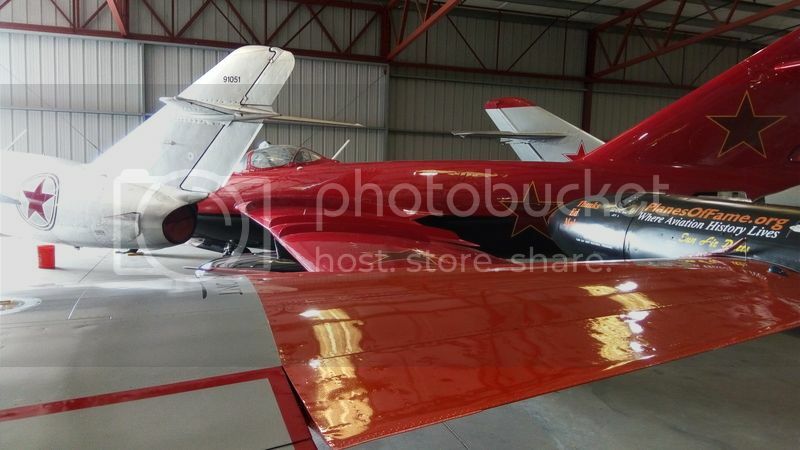 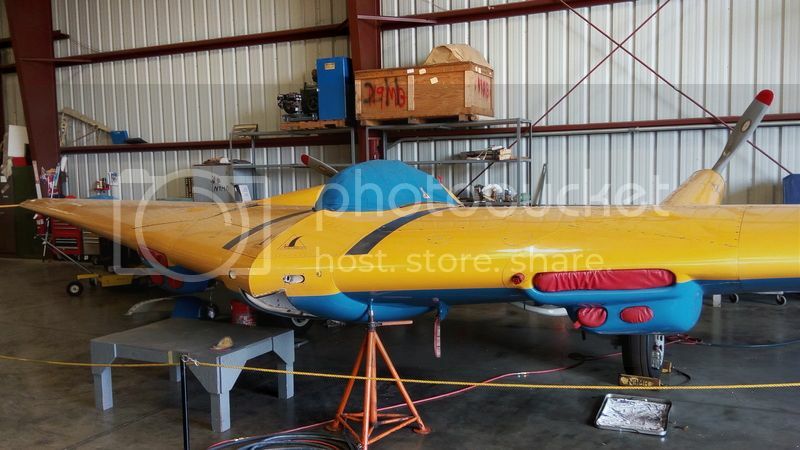 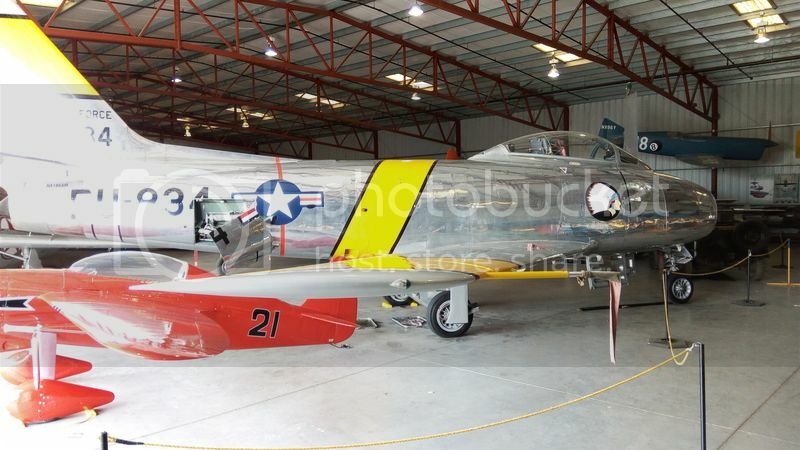 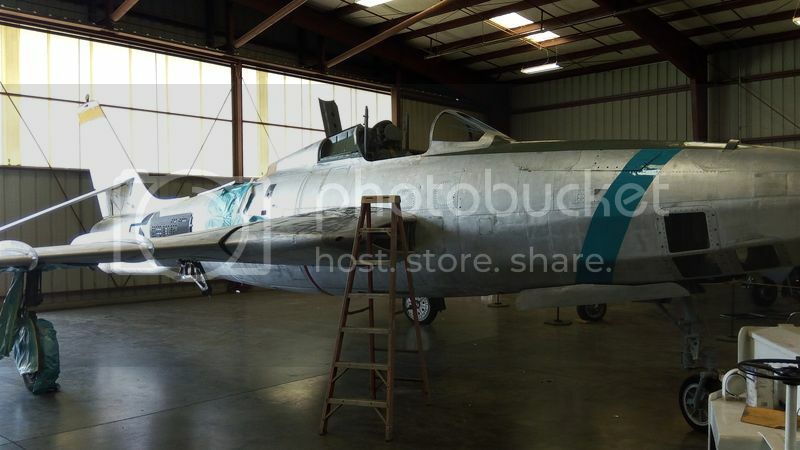 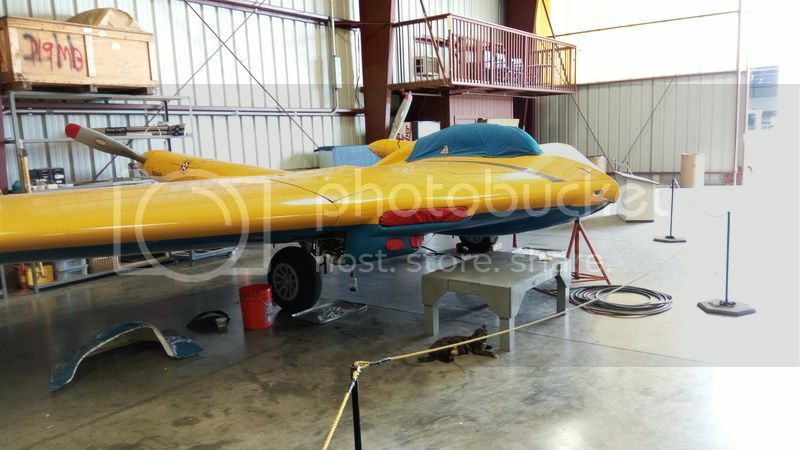 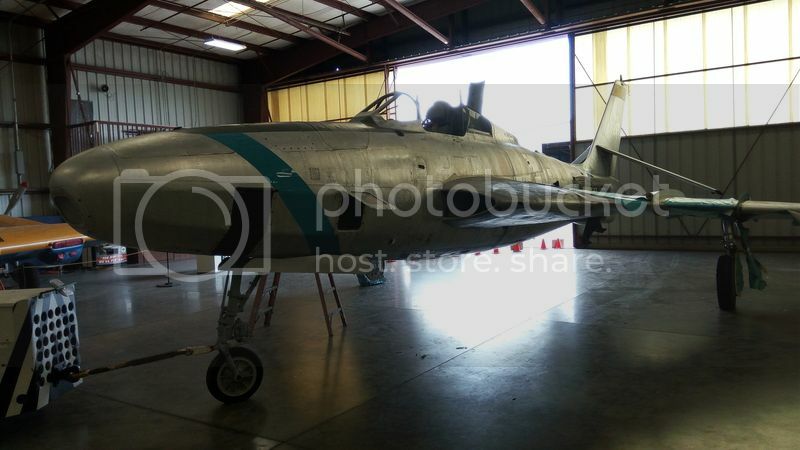 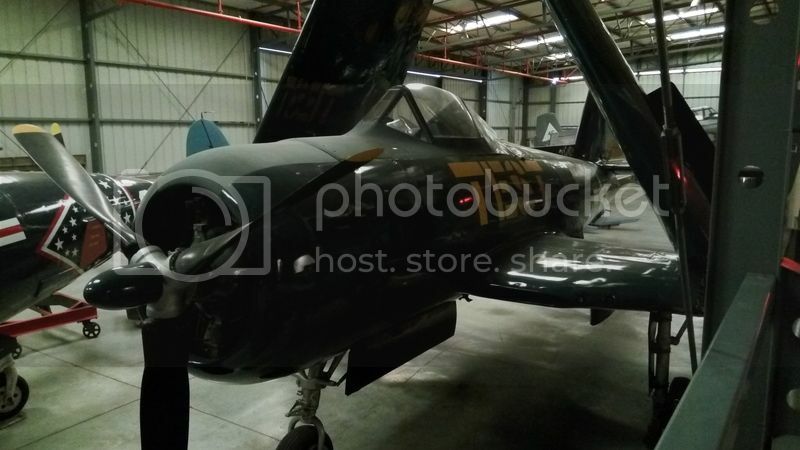 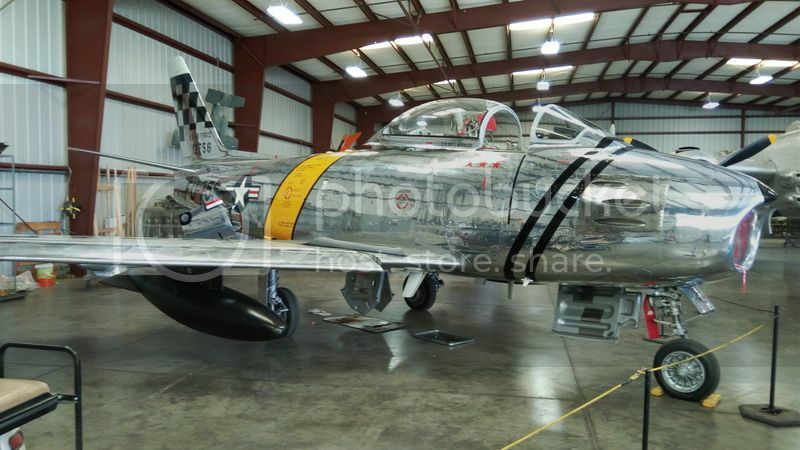 Also the P-39 now appears to be undergoing some refurbishment.